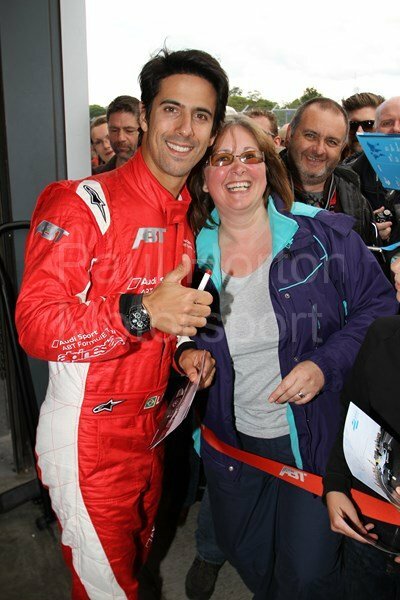 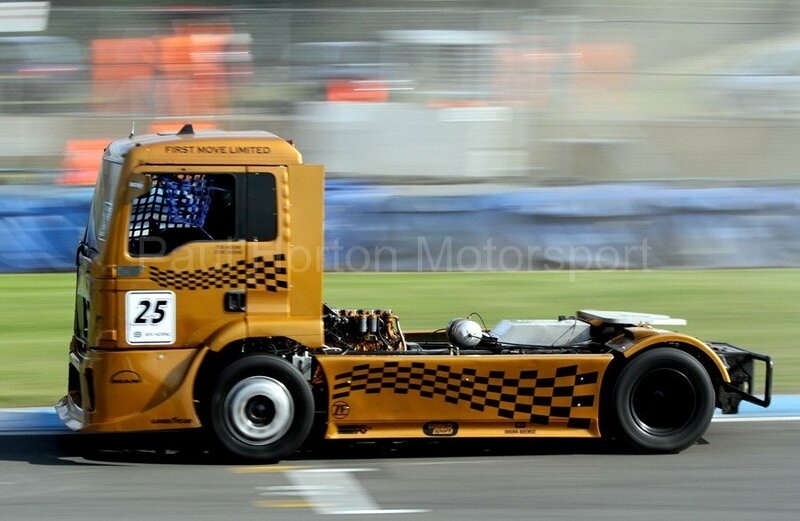 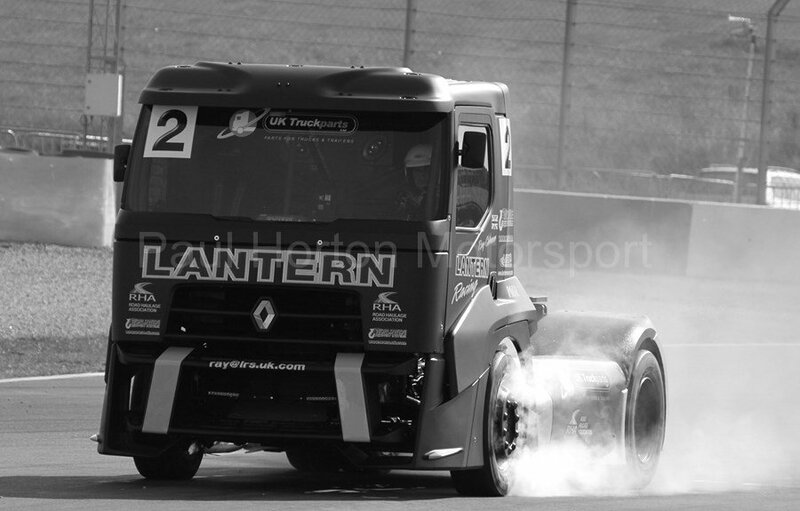 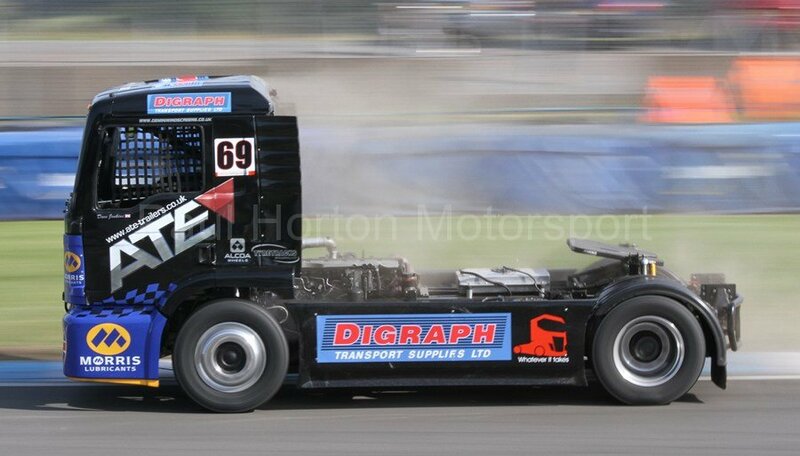 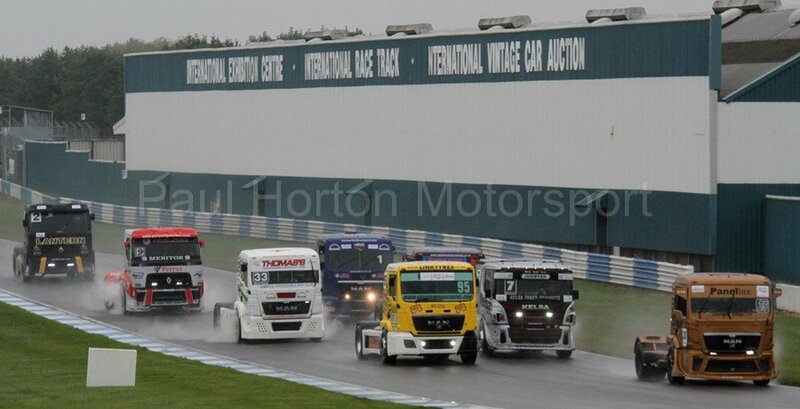 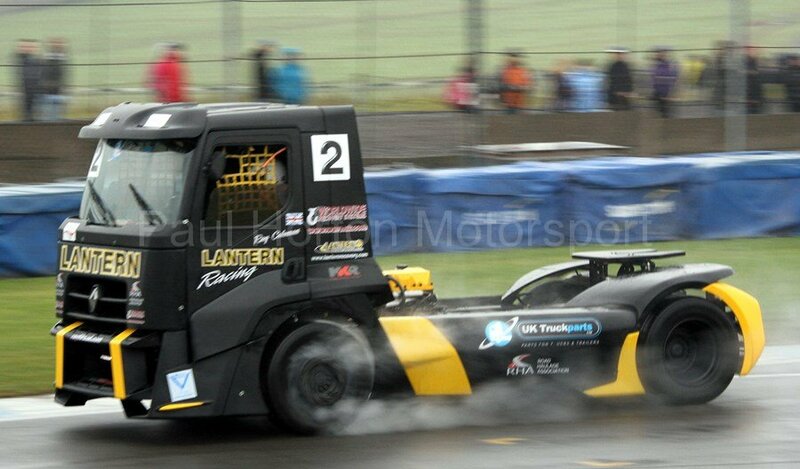 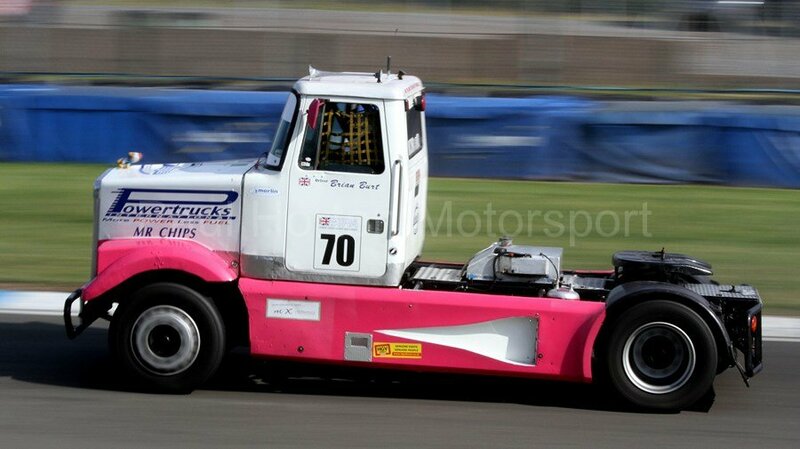 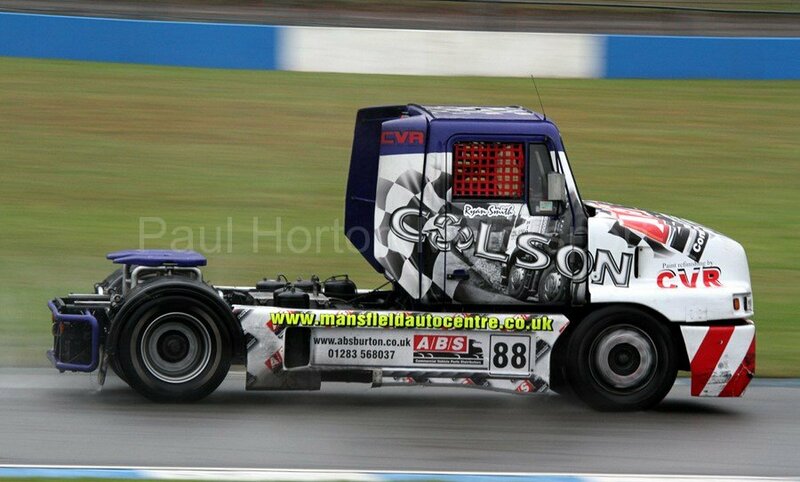 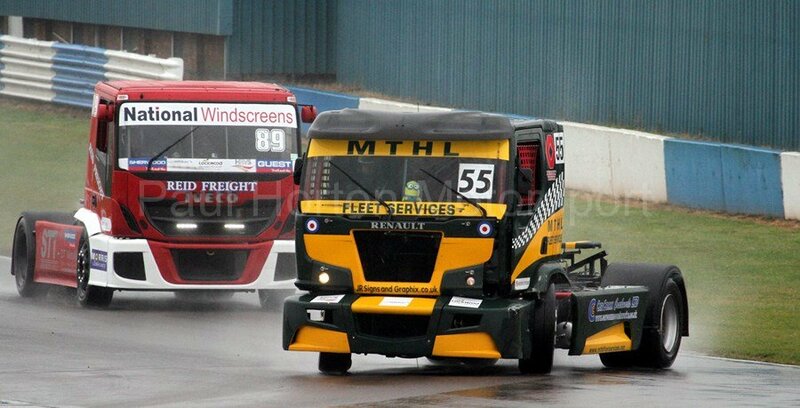 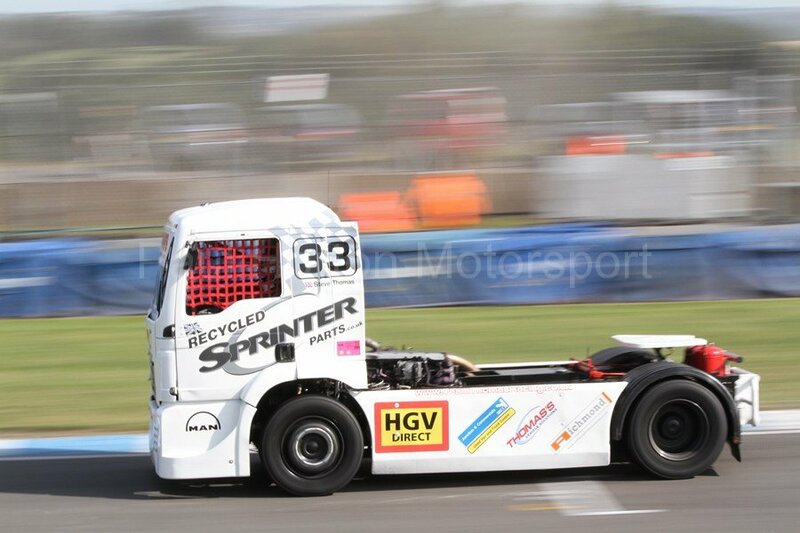 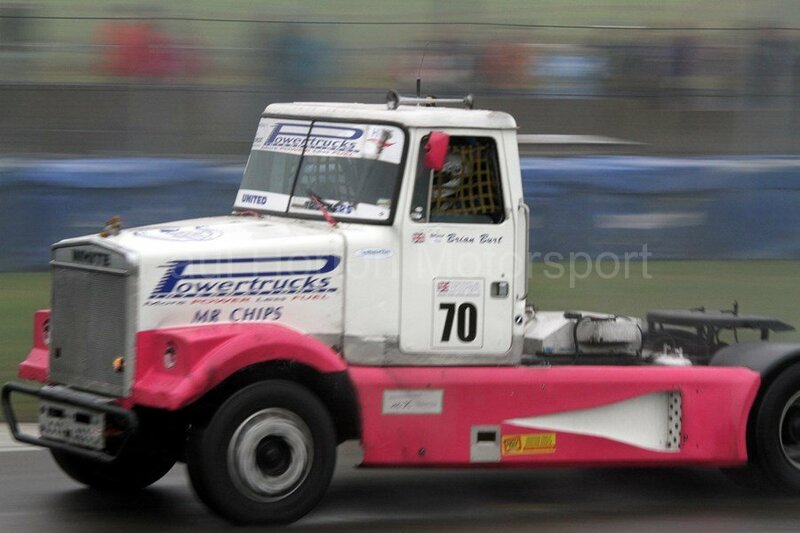 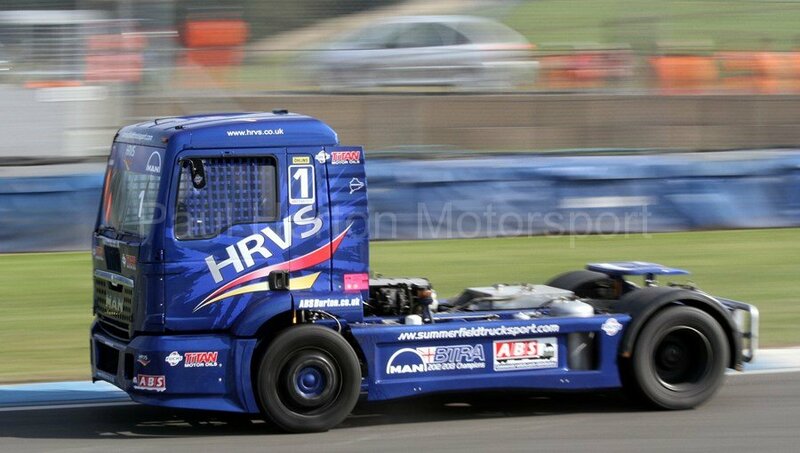 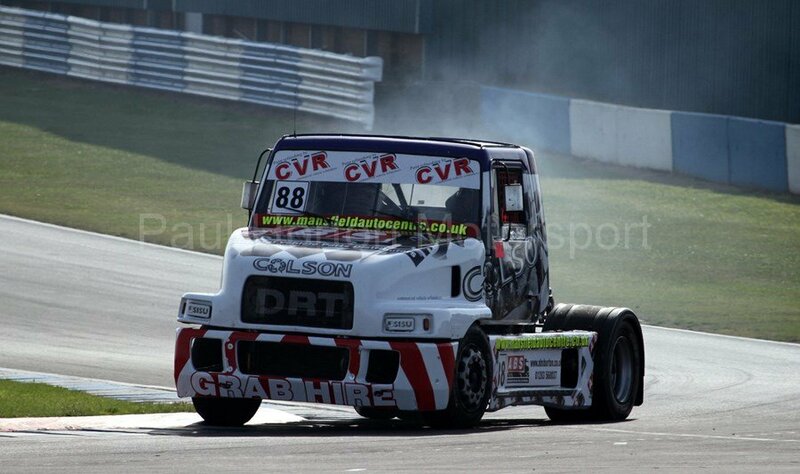 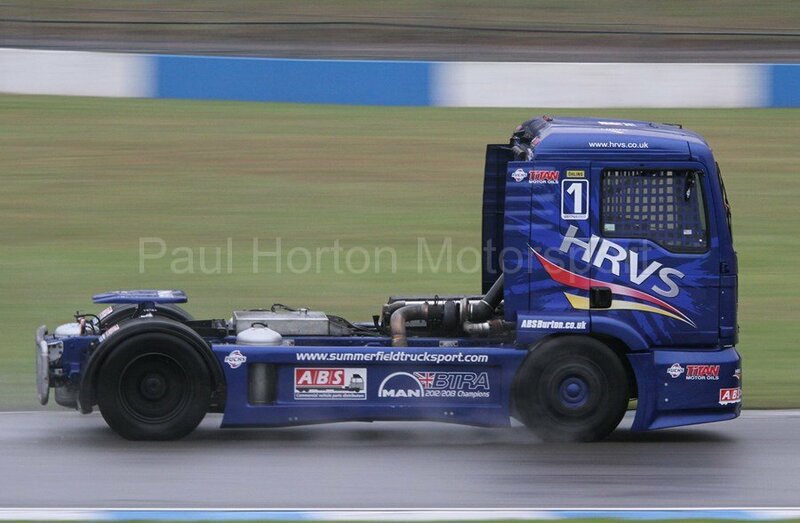 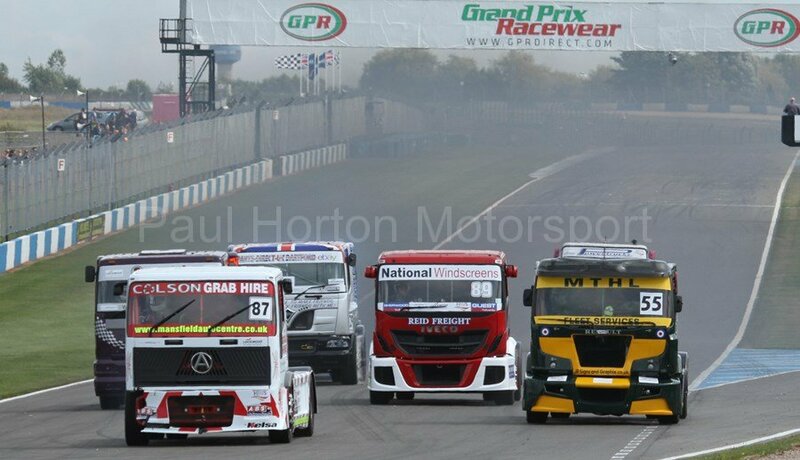 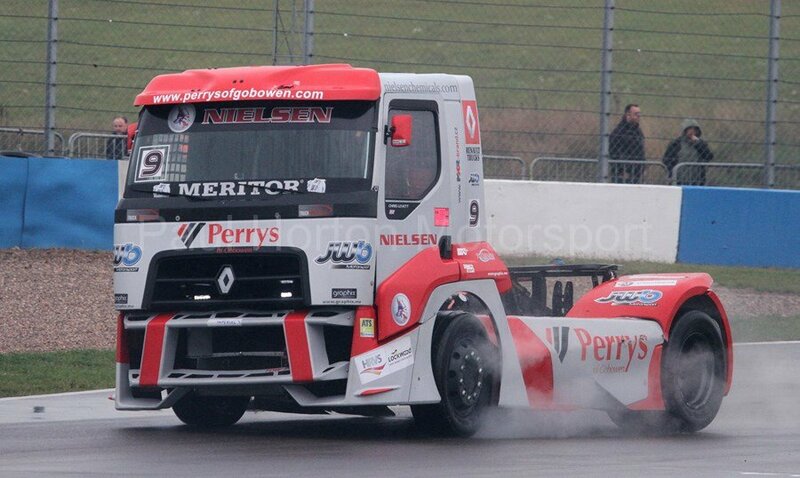 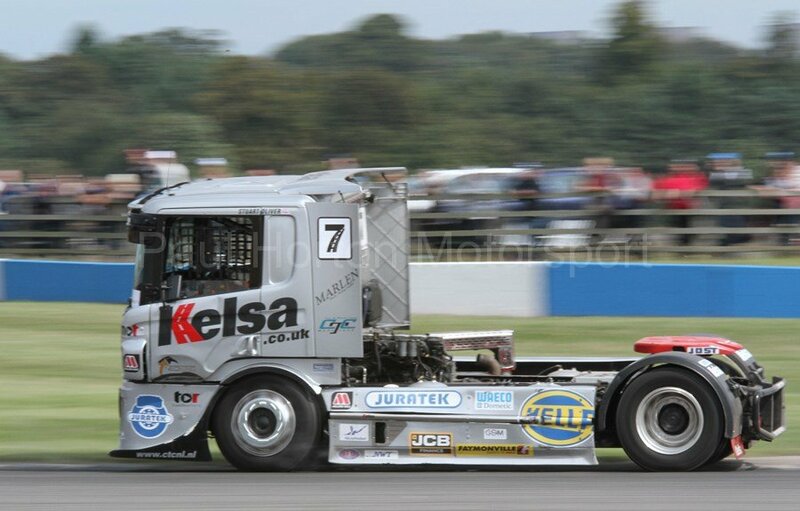 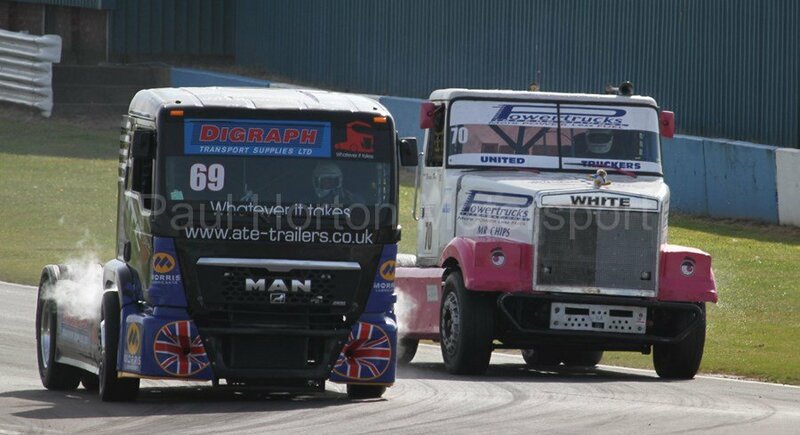 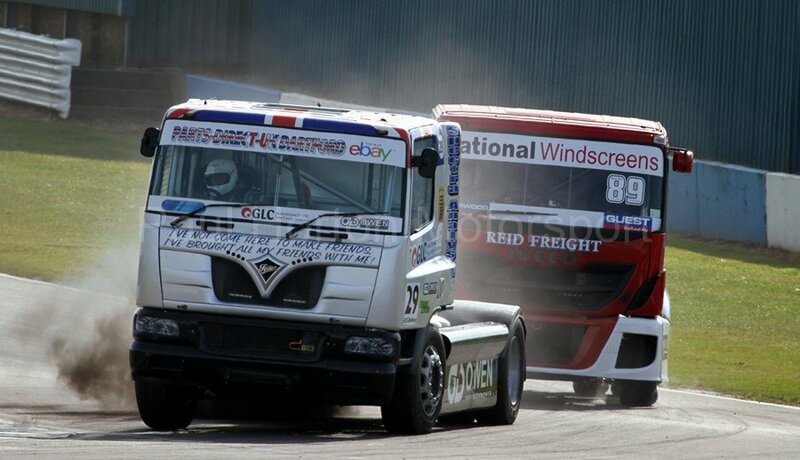 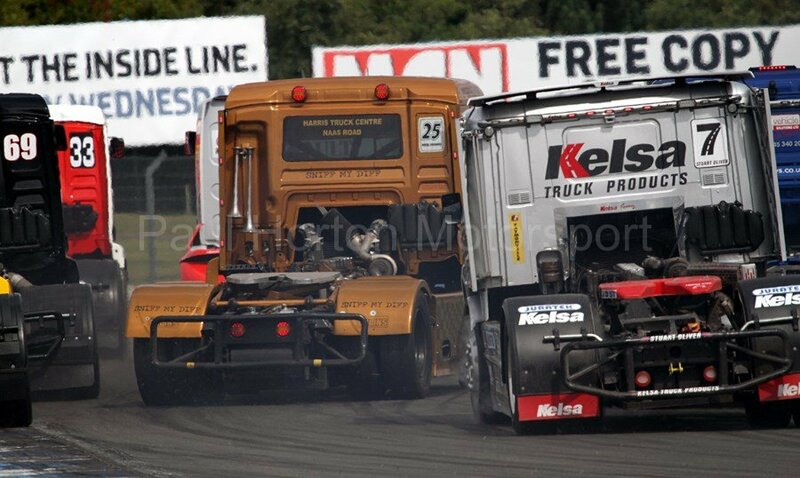 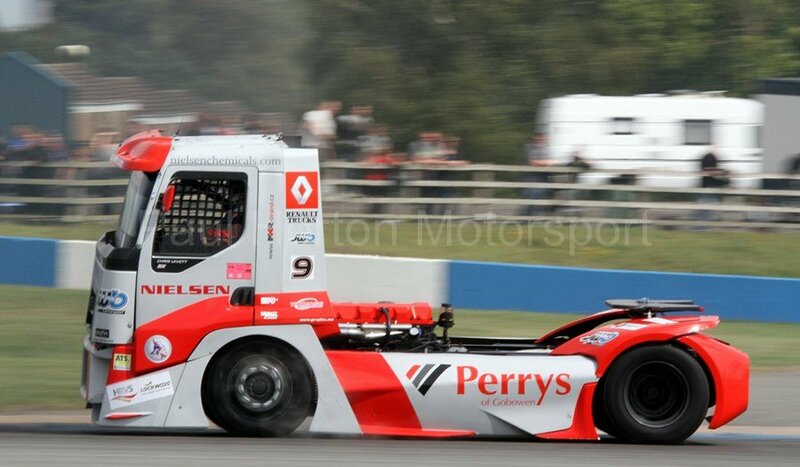 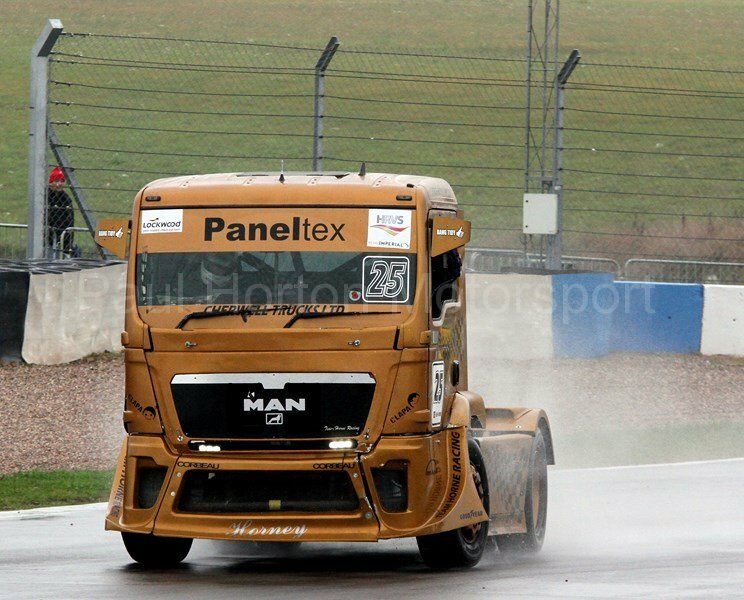 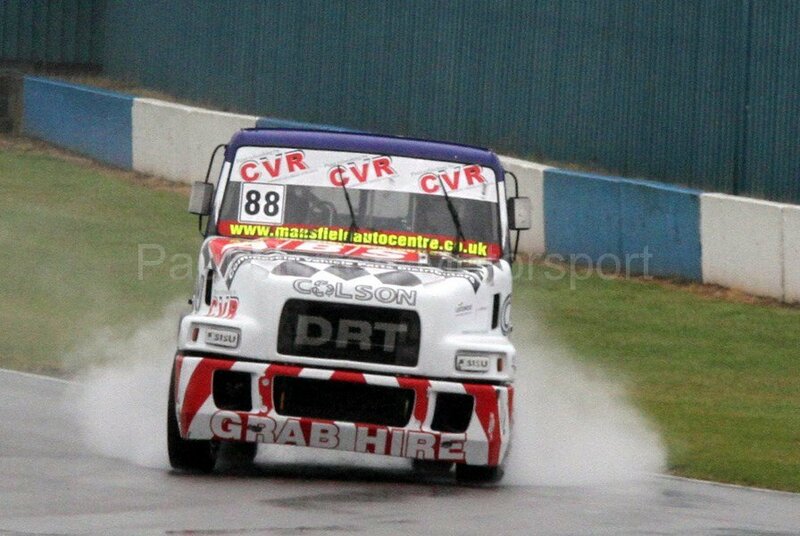 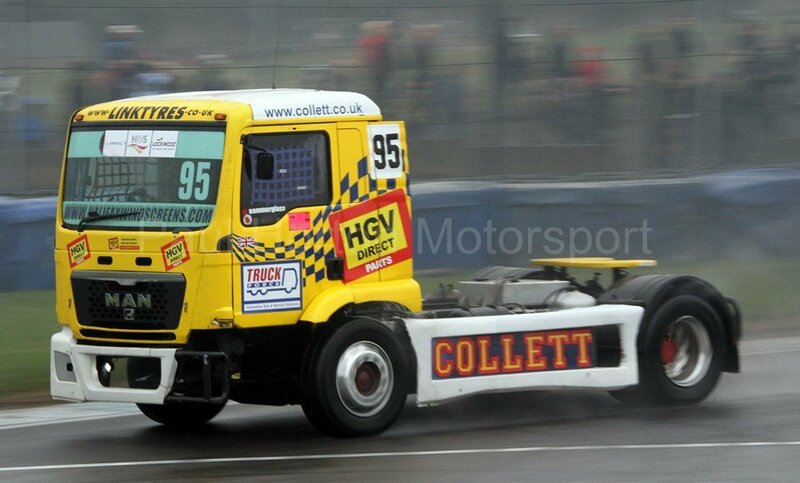 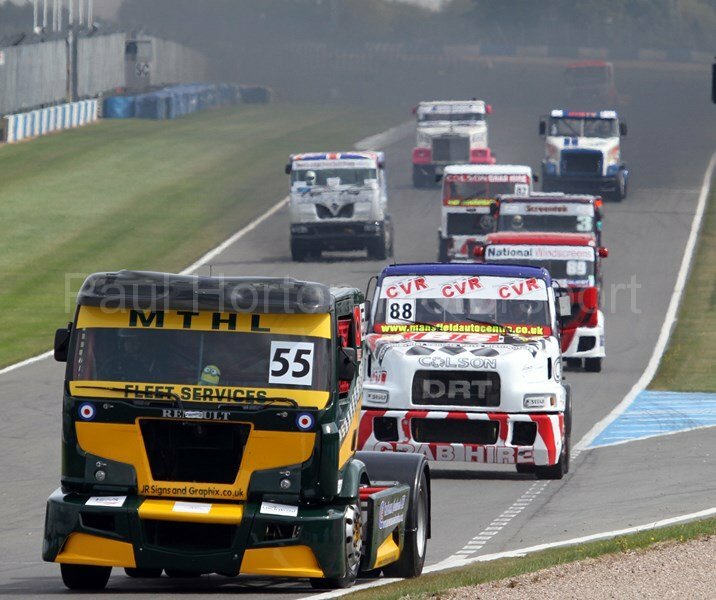 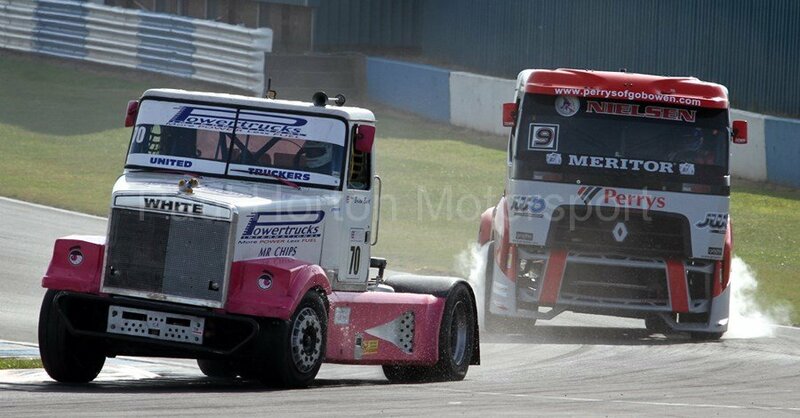 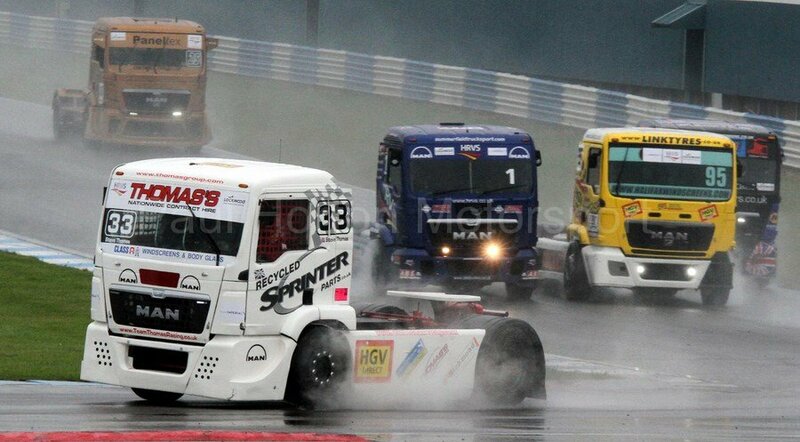 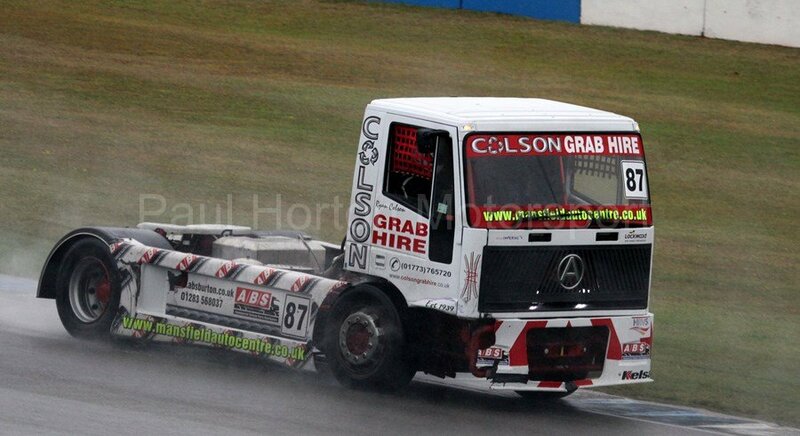 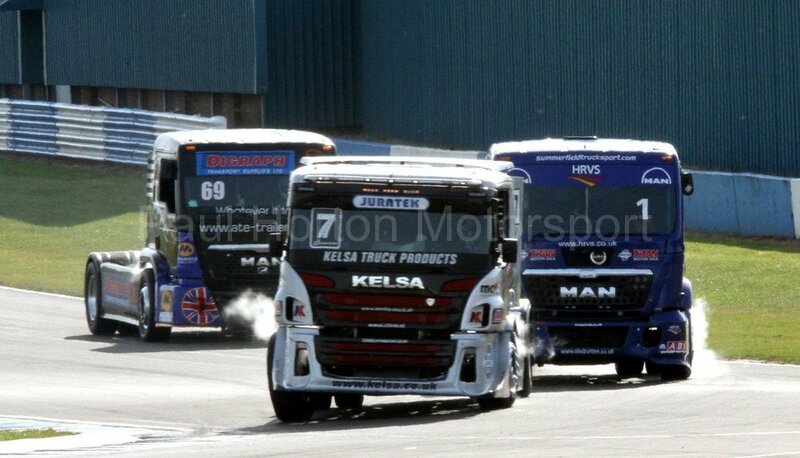 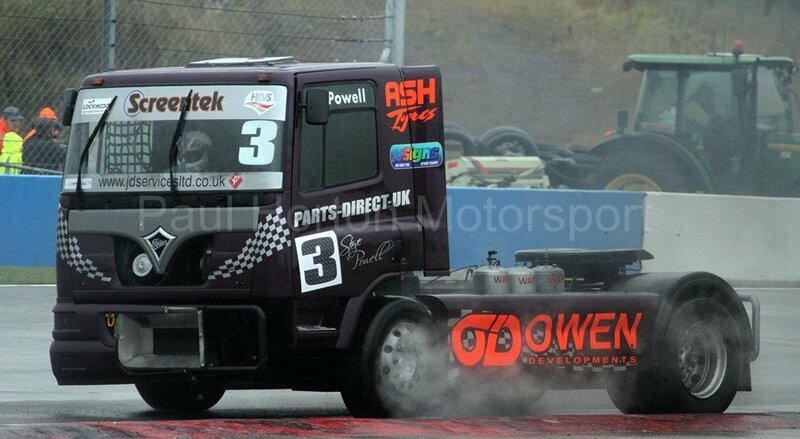 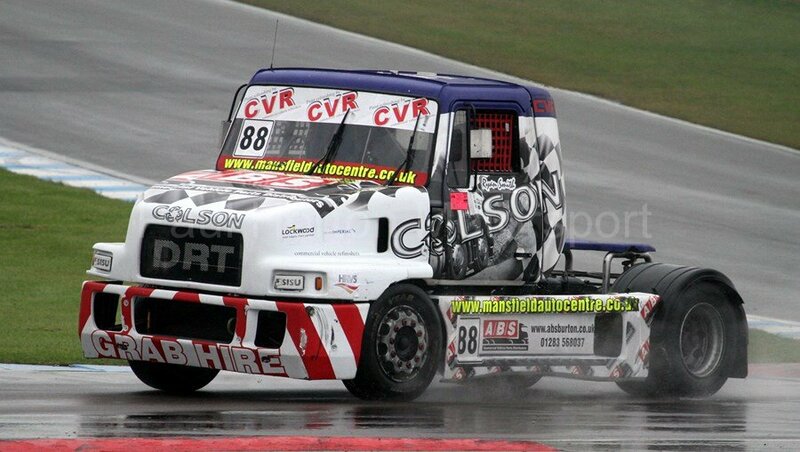 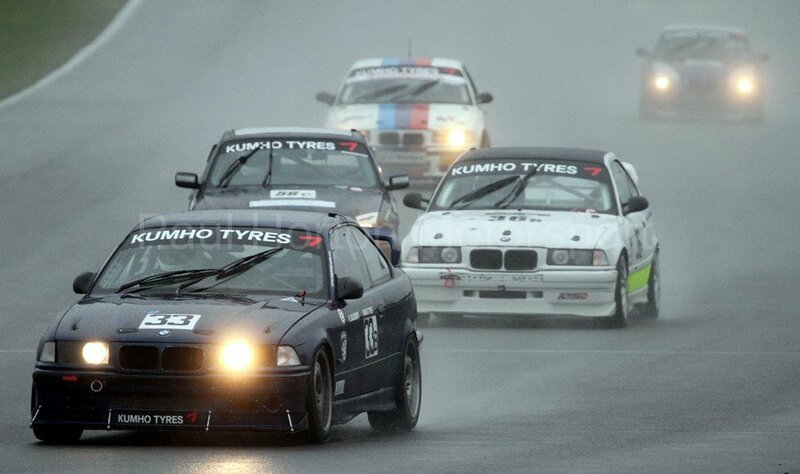 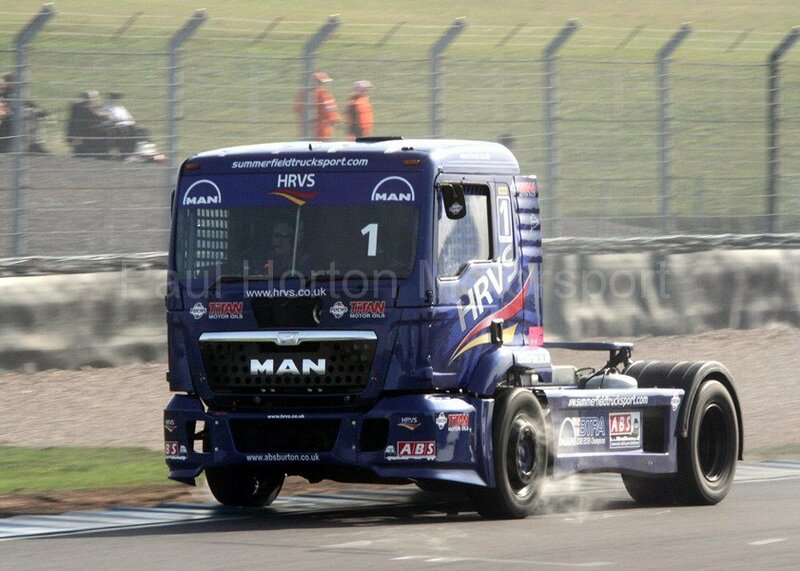 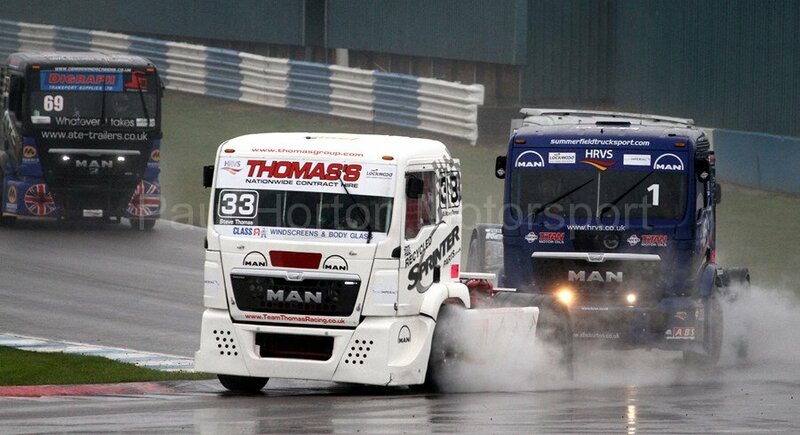 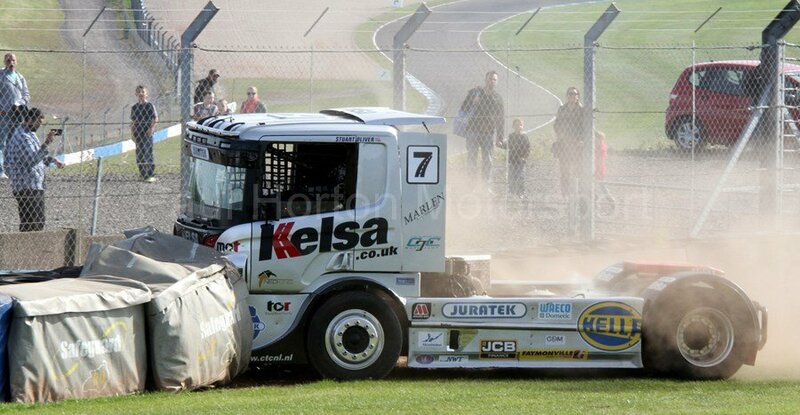 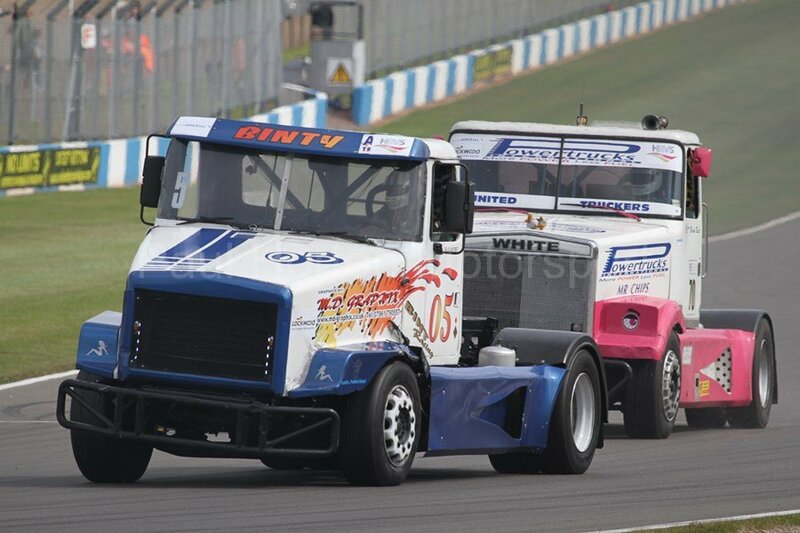 This entry was posted in Editors Pick, Gallery and tagged 2014, BARC, British Truck Grand Prix, British Truck Racing, Donington Park, Man, Pick Up Trucks, Renault Trucks, Sax Max, Scania, Summer Truckfest, Truckfest, Volvo on 25 August 2014 by admin. 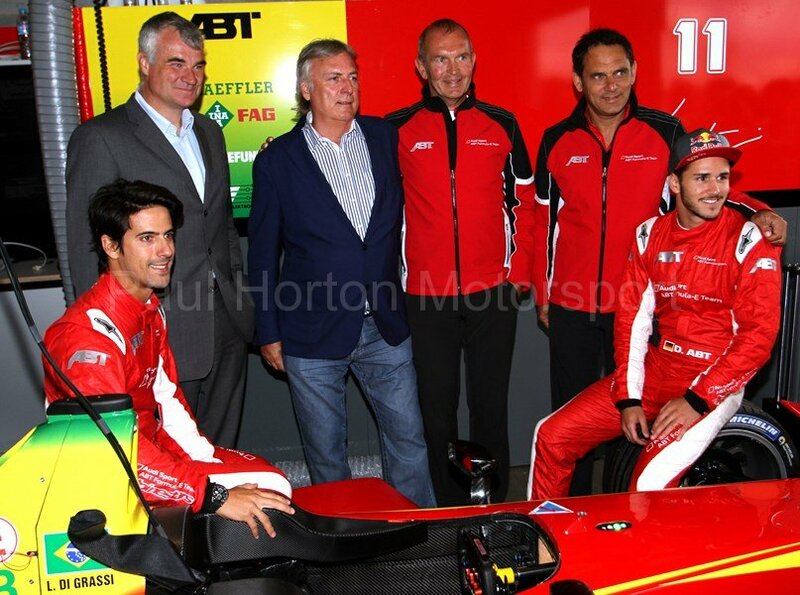 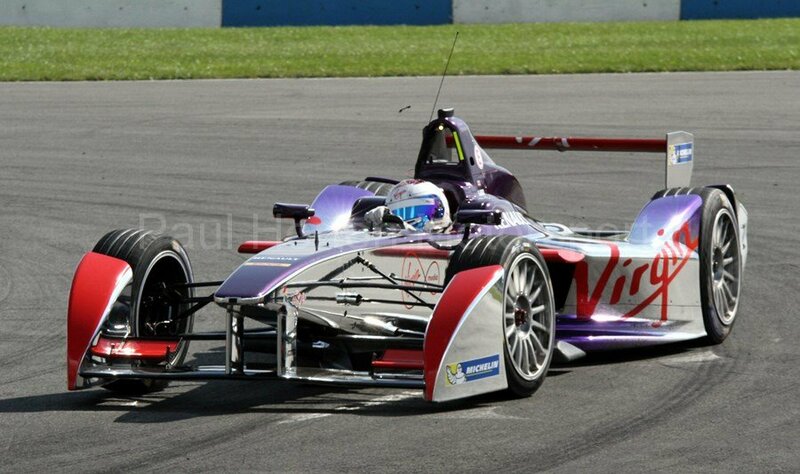 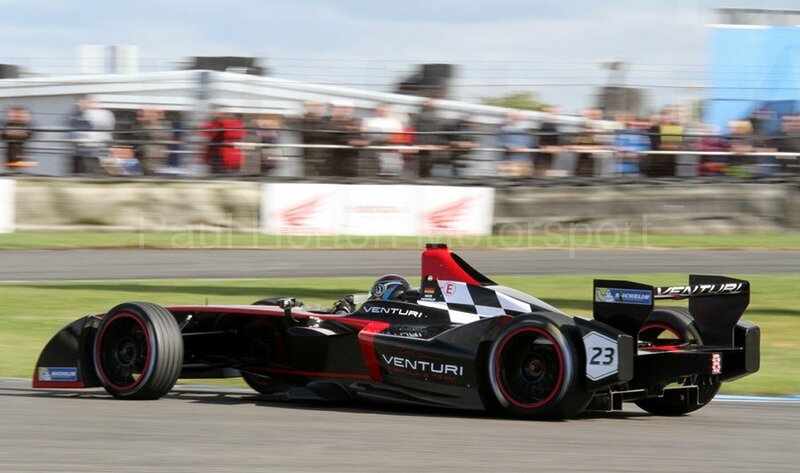 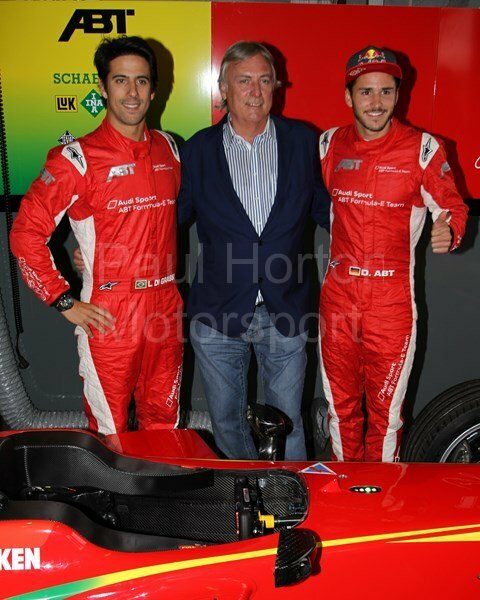 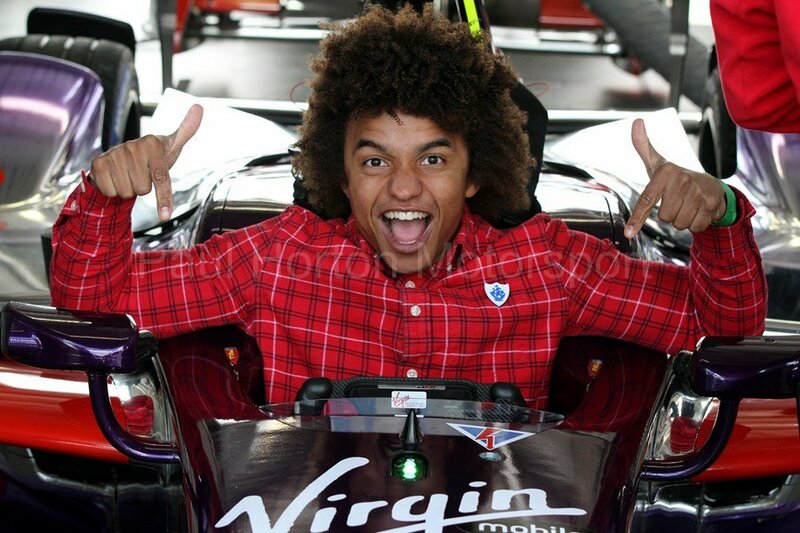 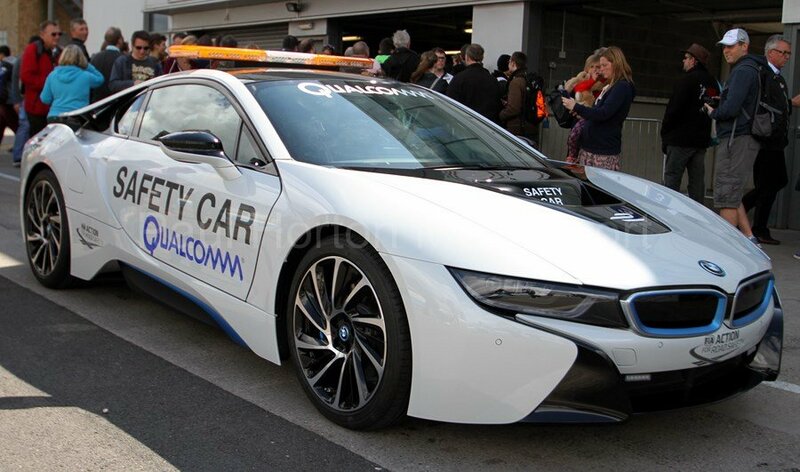 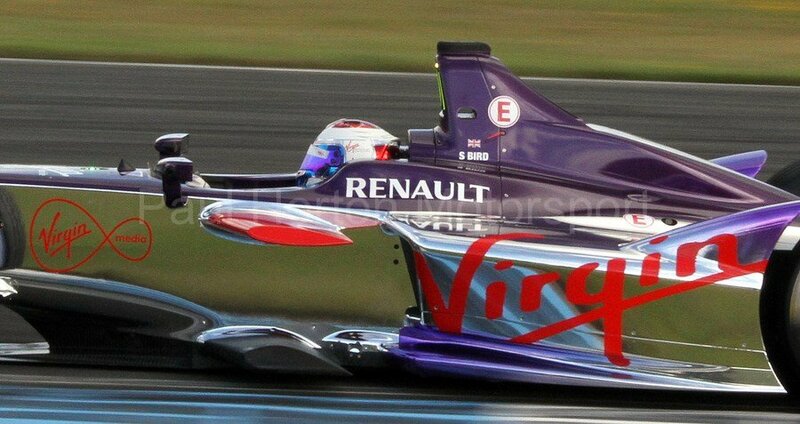 This entry was posted in Editors Pick, Gallery and tagged Vice Mayor Beijing MediaCom Bangkok Renault TAG Heuer Mayor Villaraigosa LA Dallara Drayson RacingRome McLaren test driver Rio de Janeiro testingGeneva Motor Show Buenos Aires Mayor Mauricio MacriBuen on 19 August 2014 by admin. 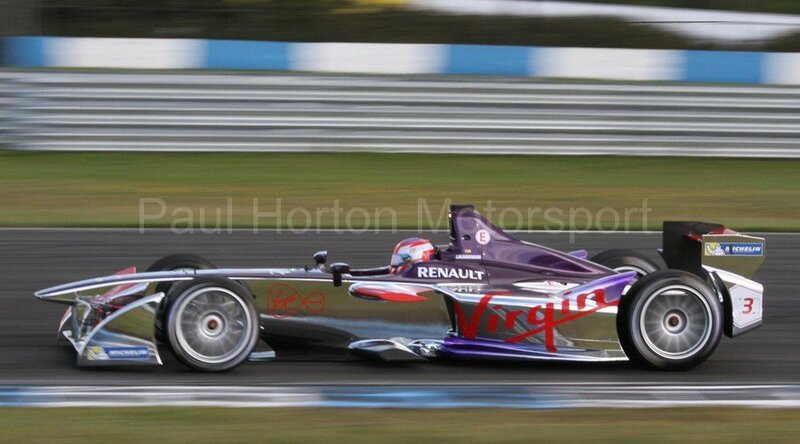 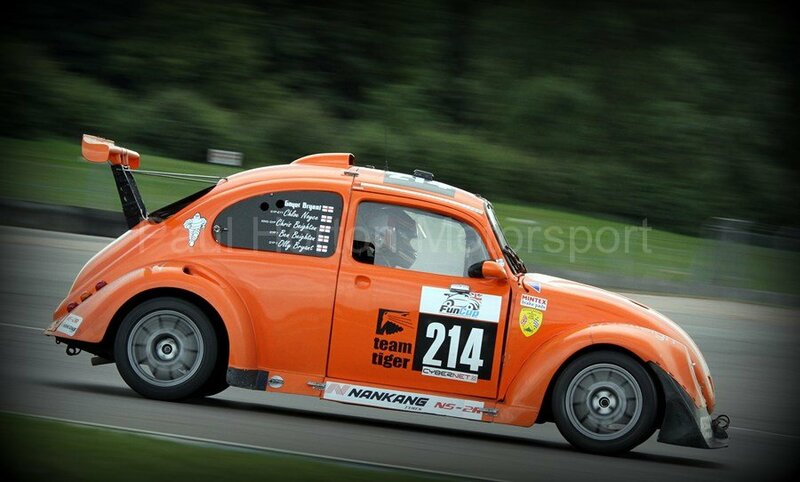 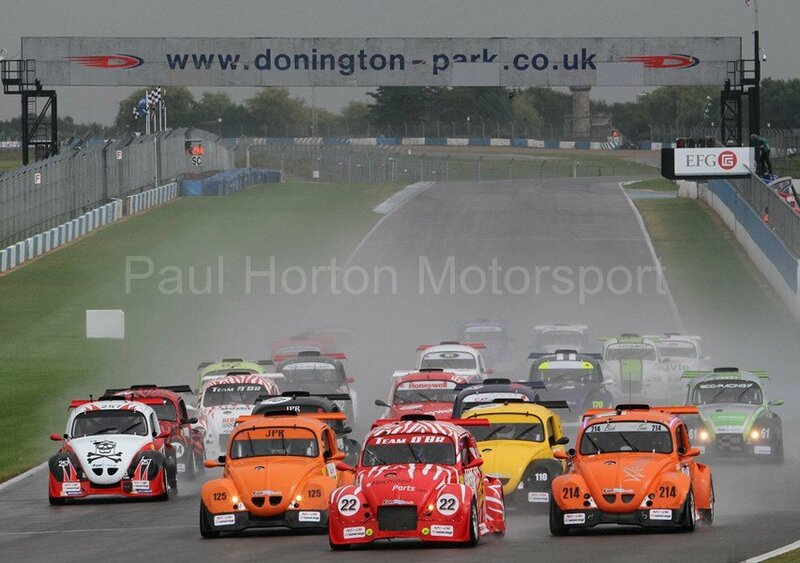 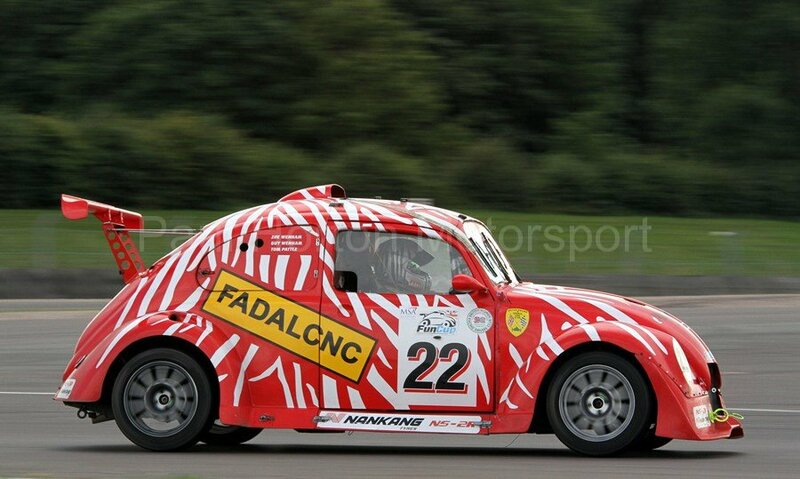 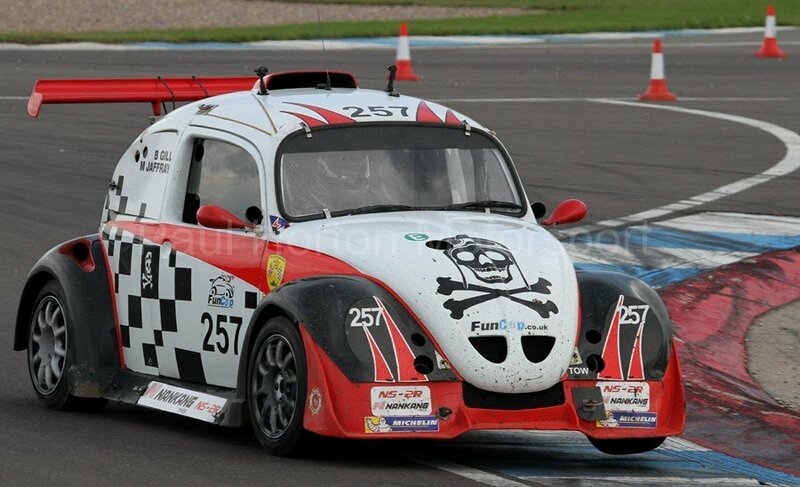 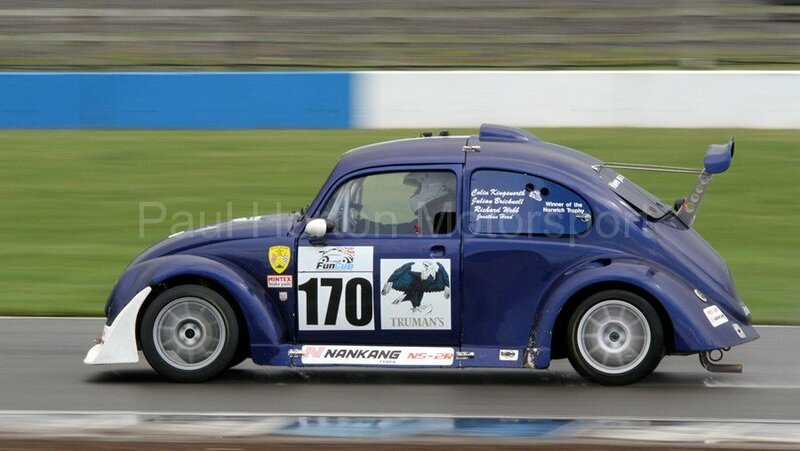 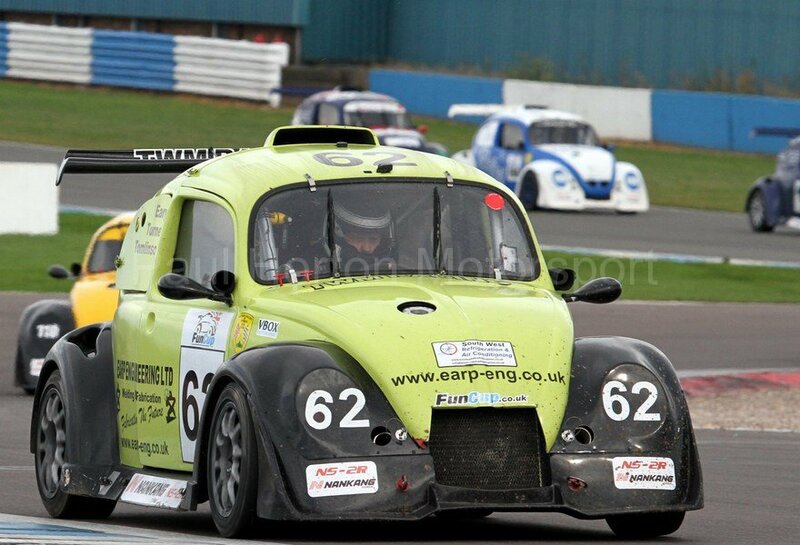 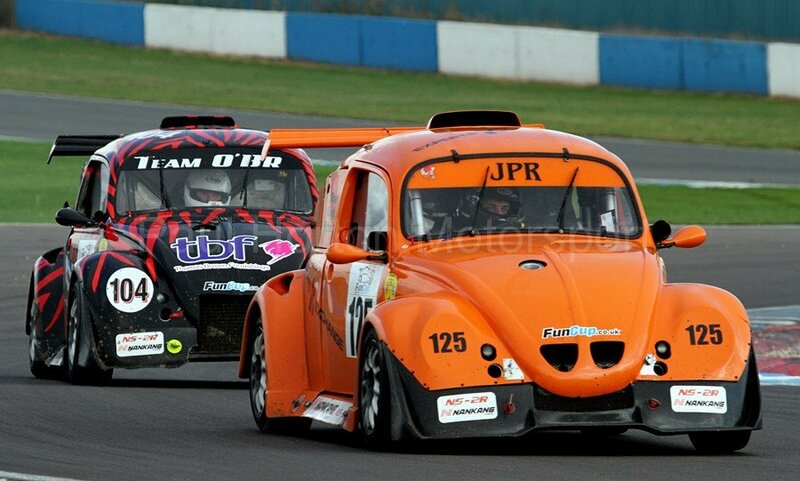 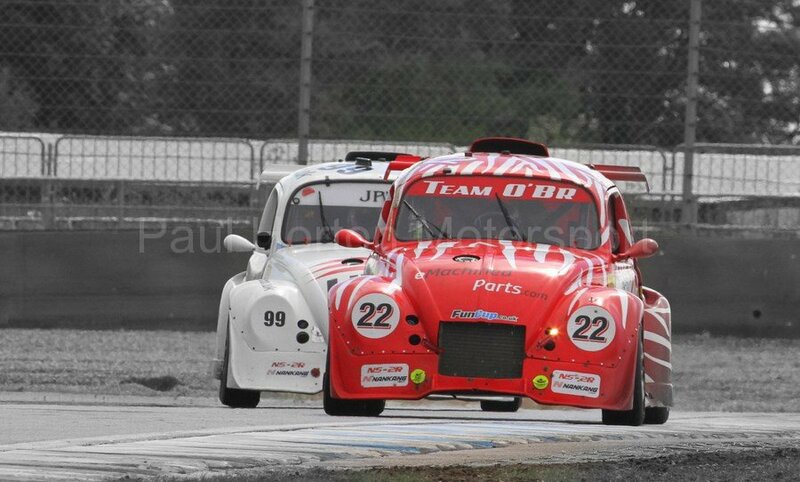 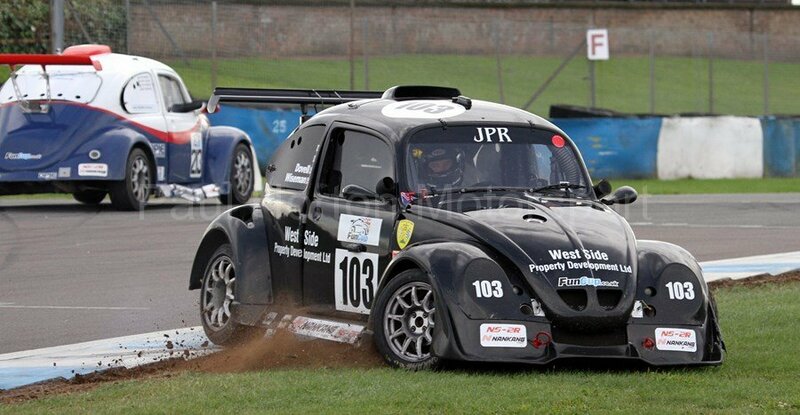 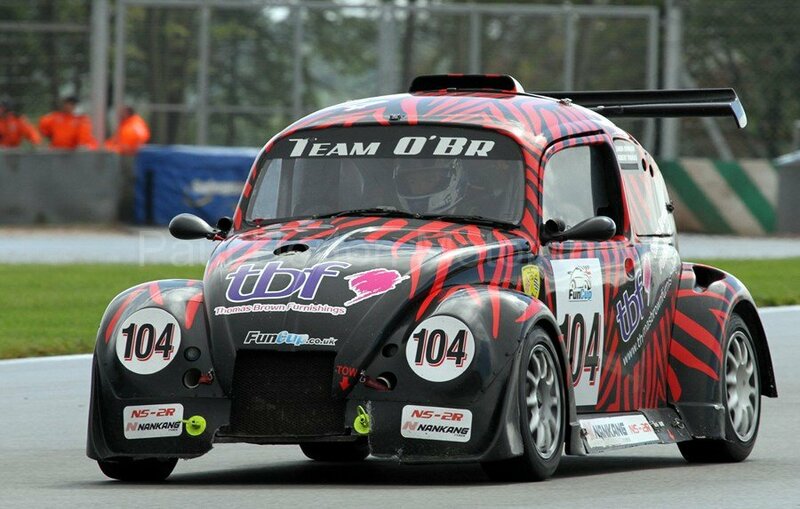 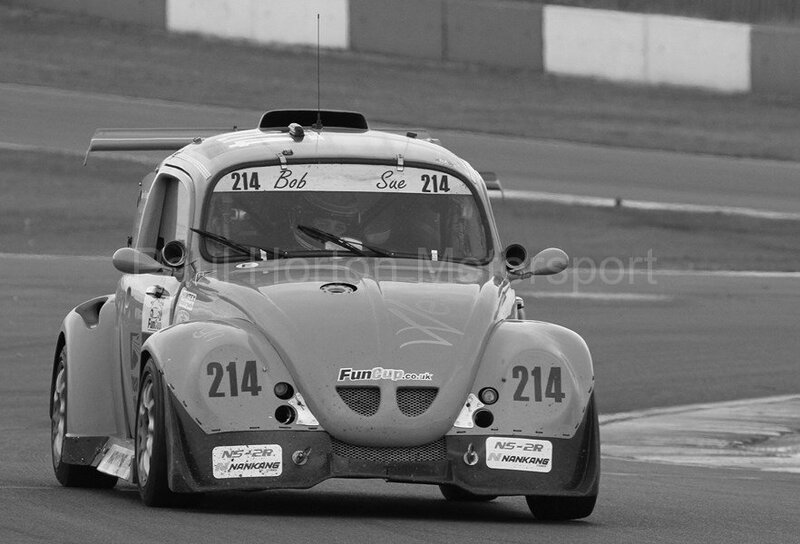 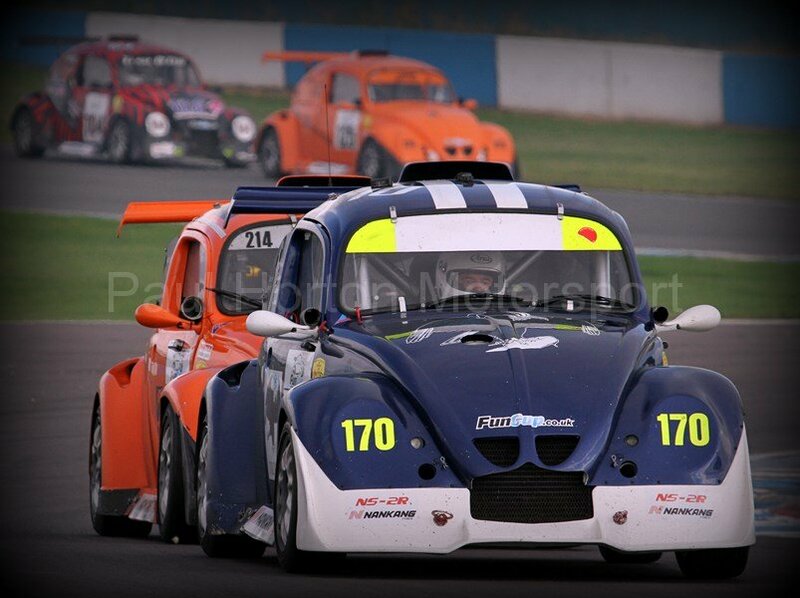 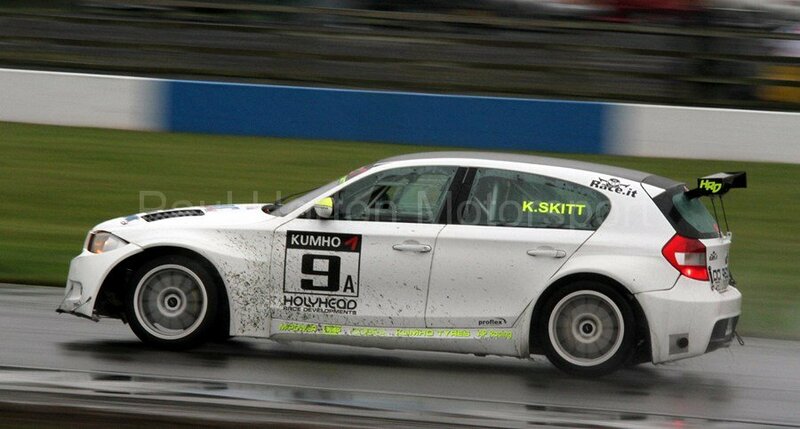 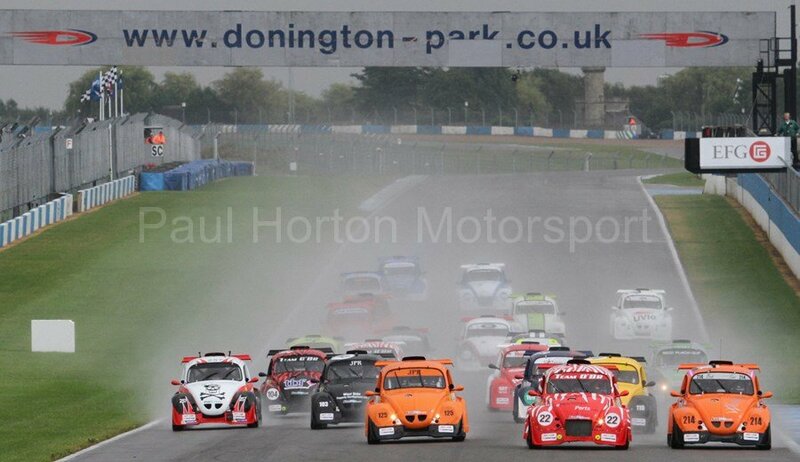 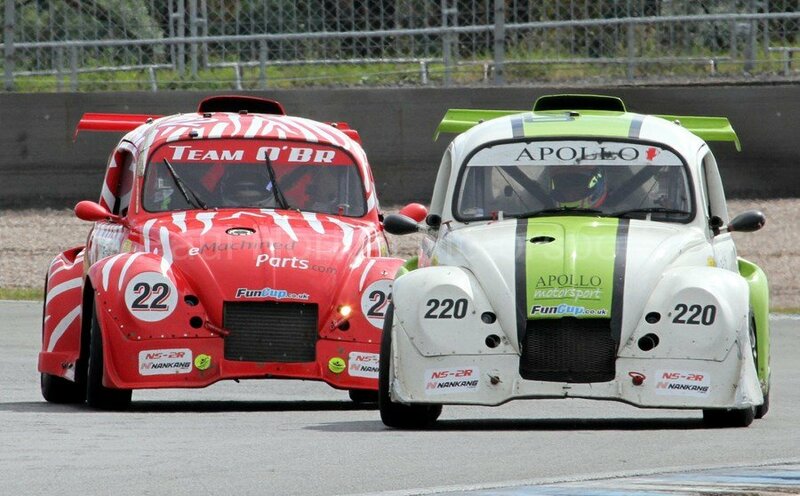 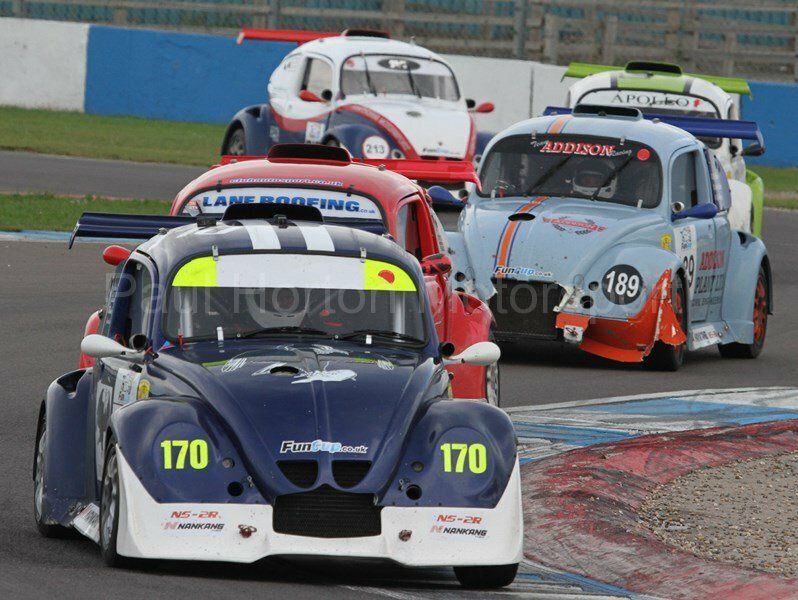 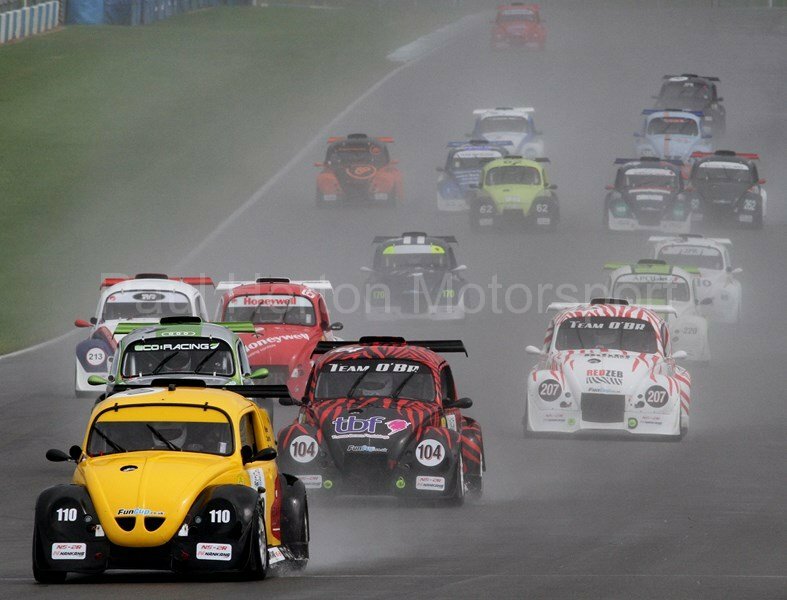 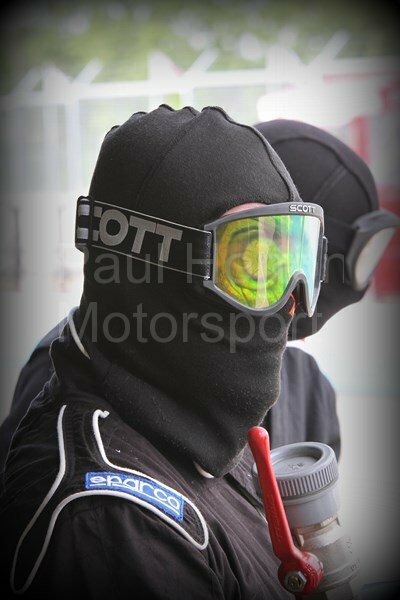 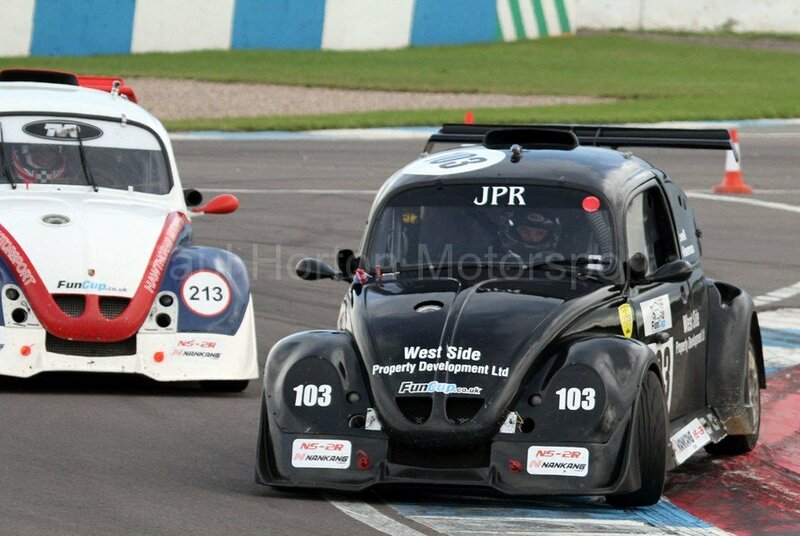 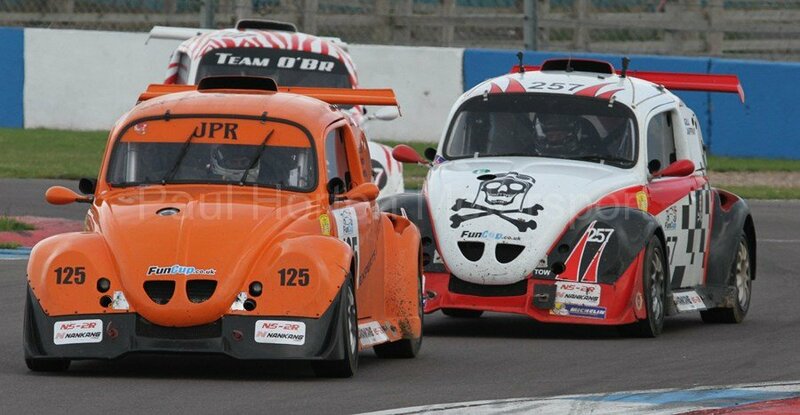 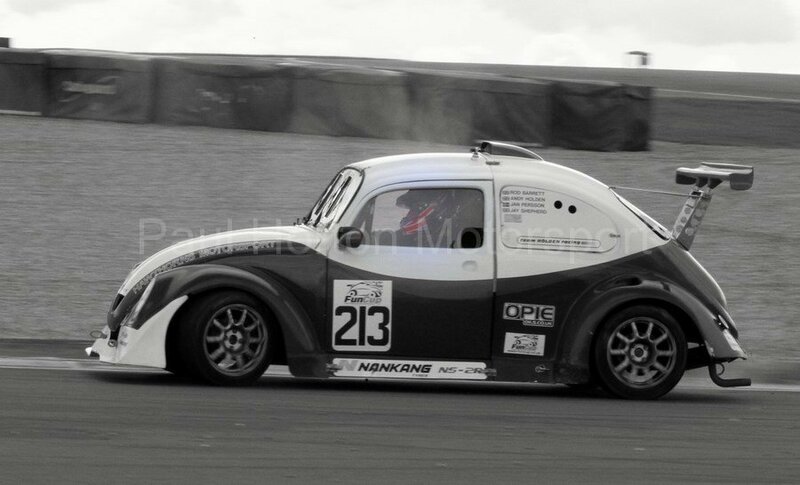 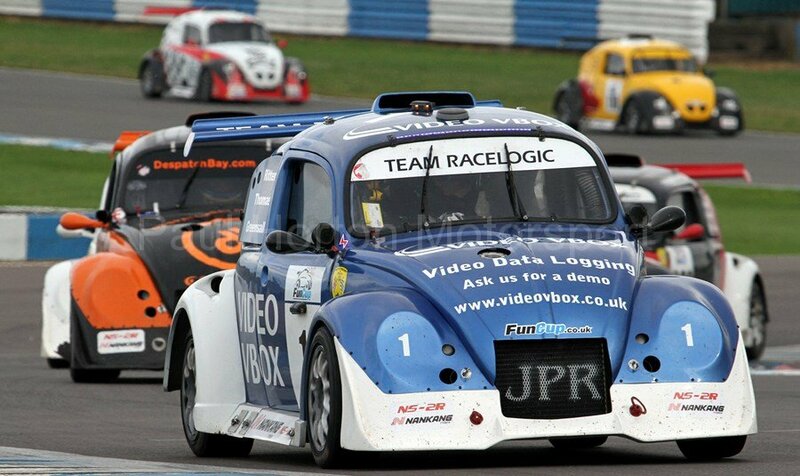 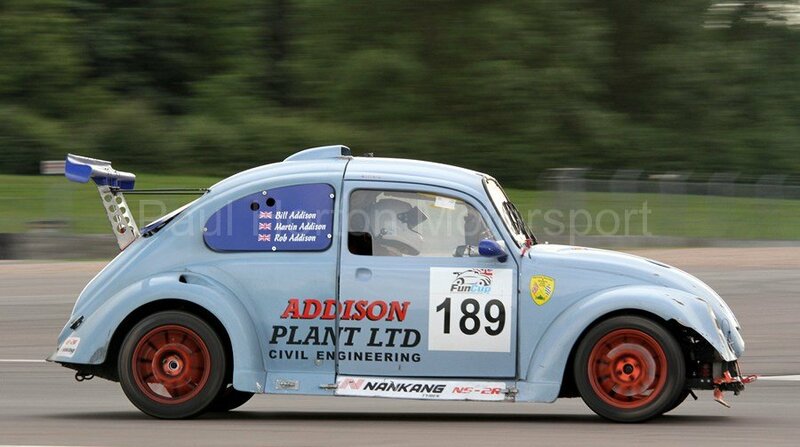 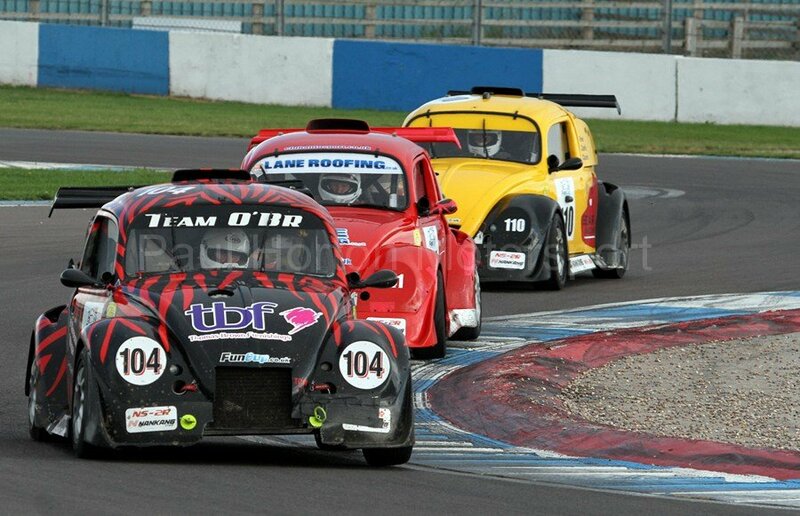 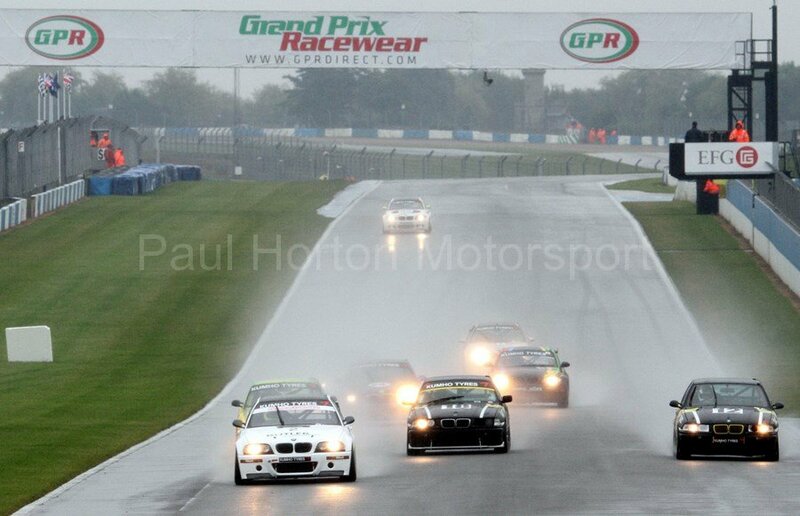 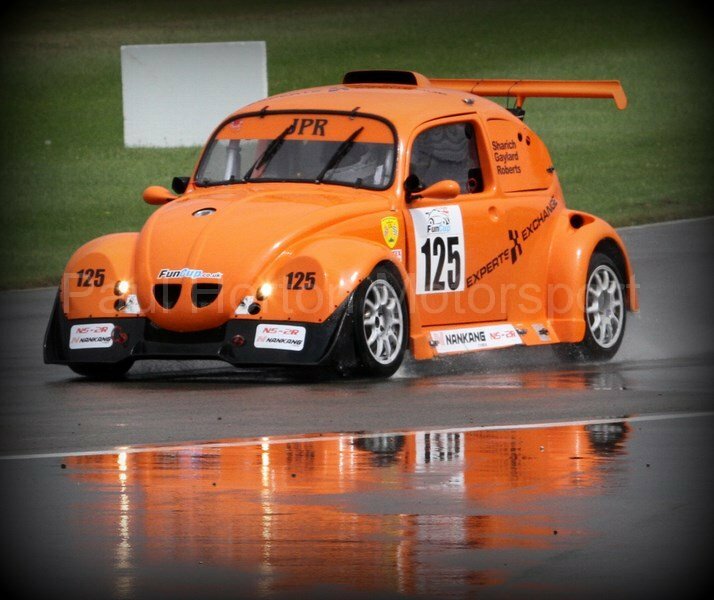 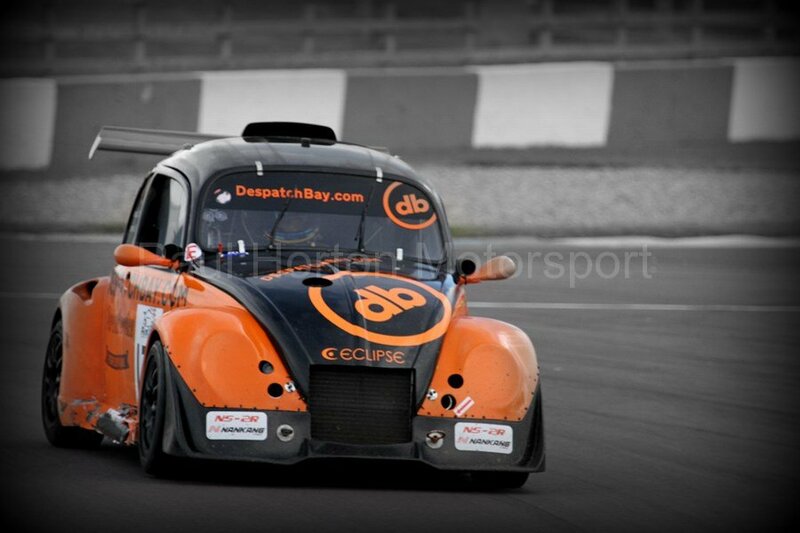 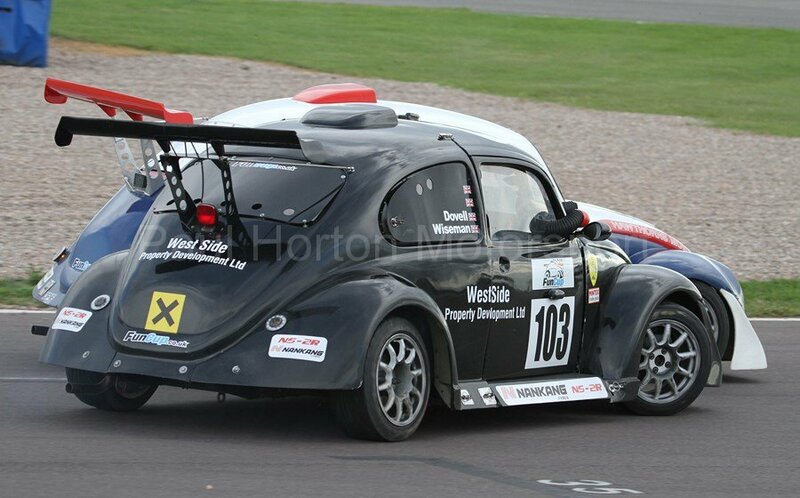 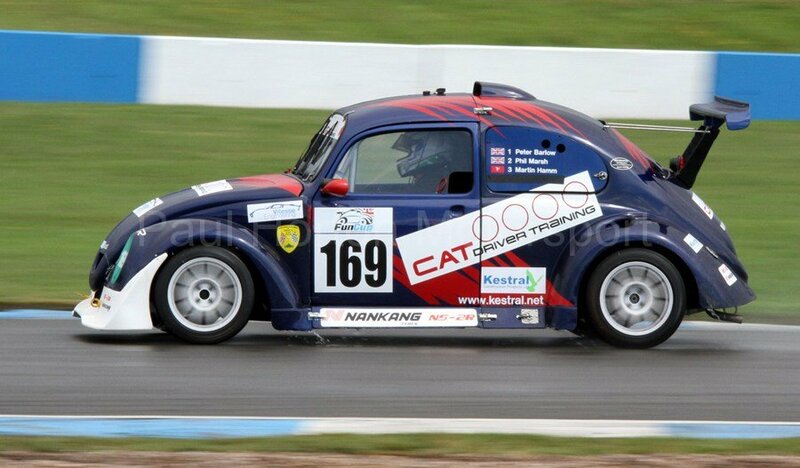 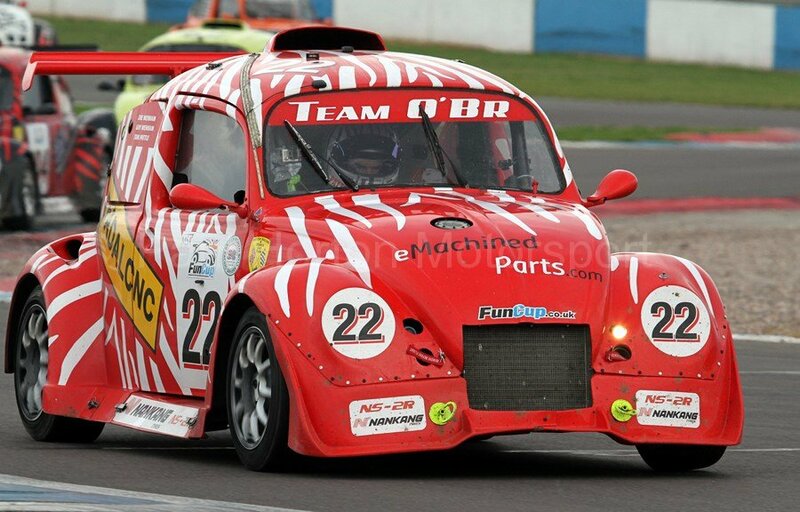 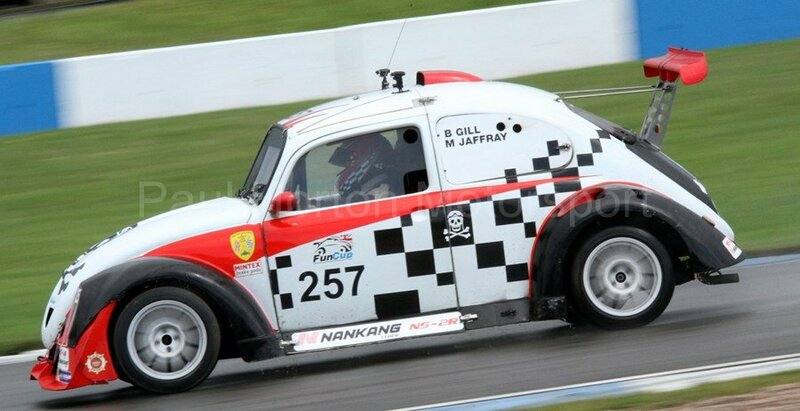 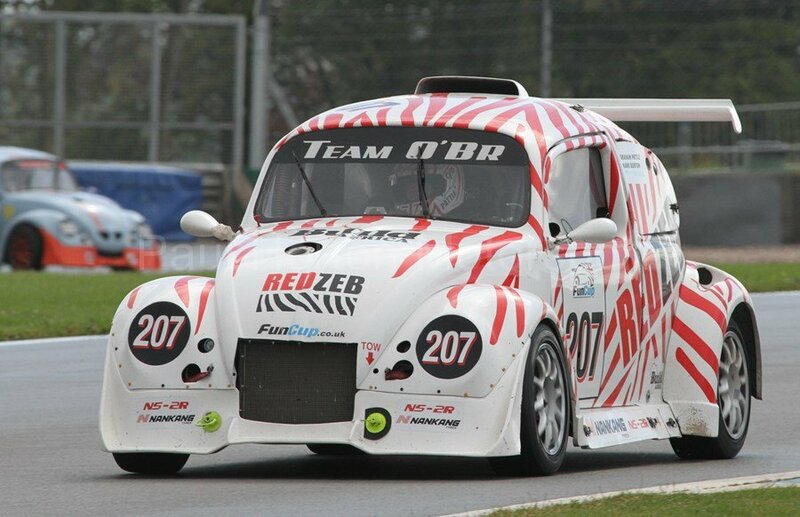 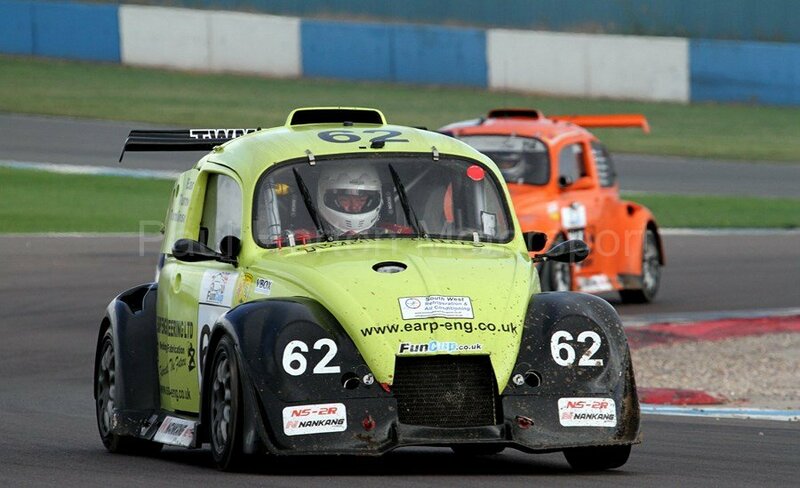 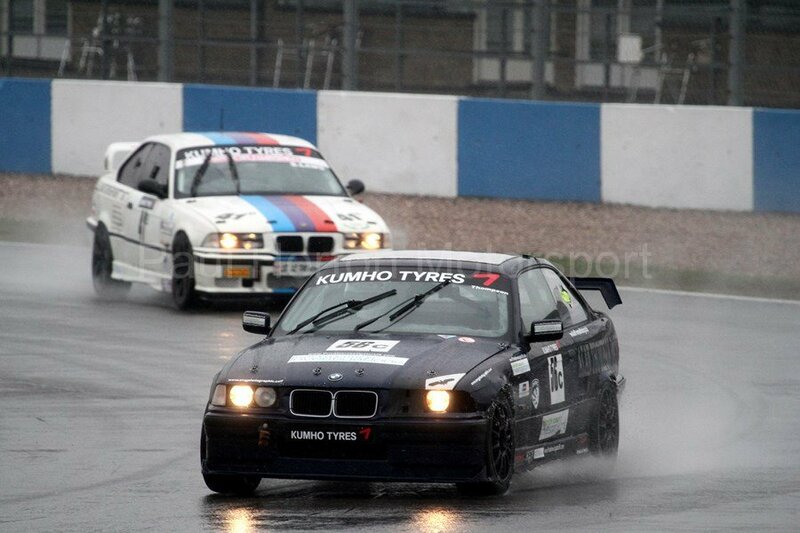 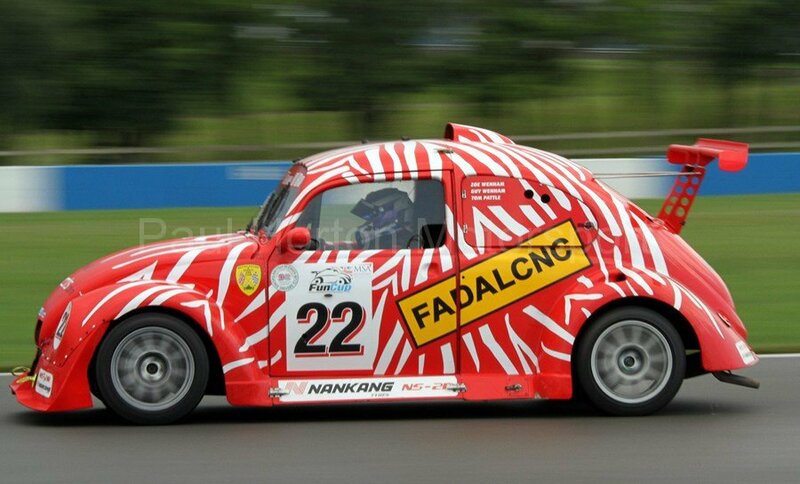 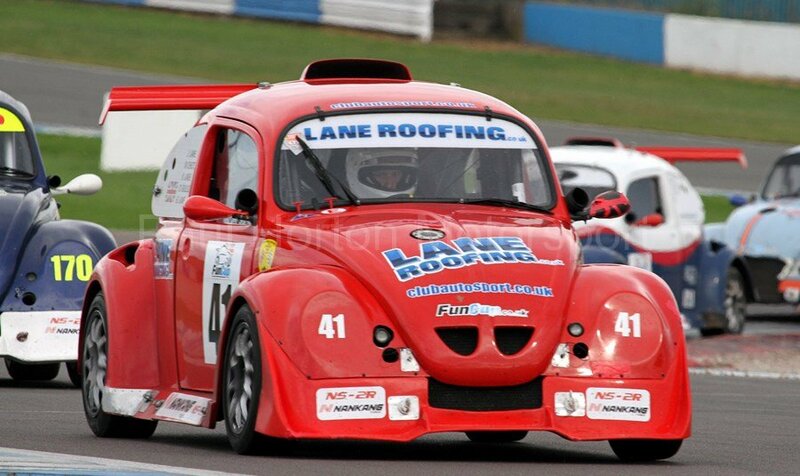 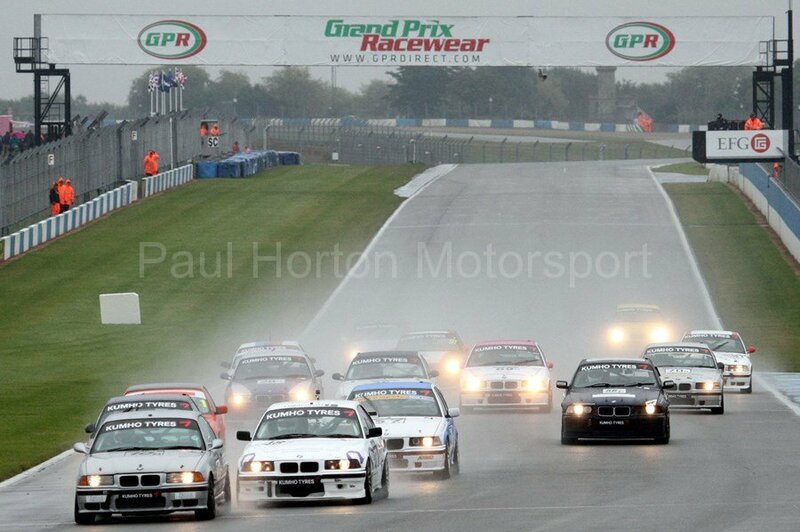 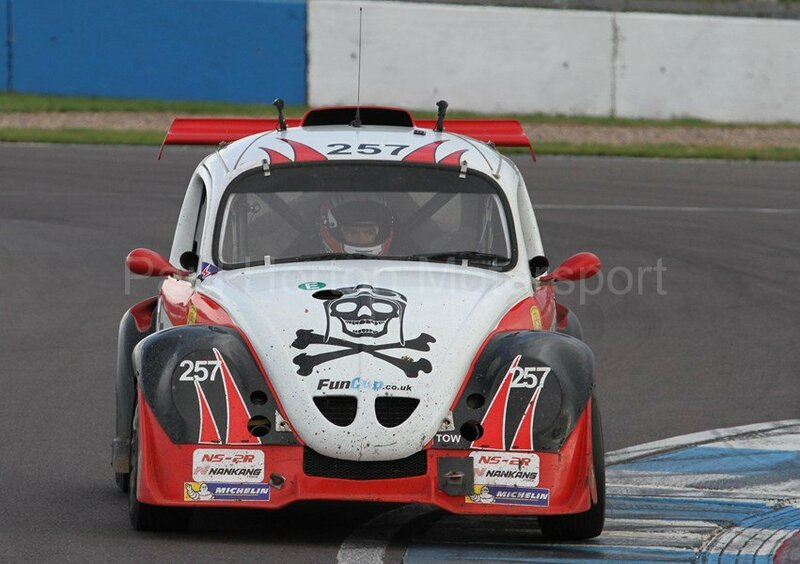 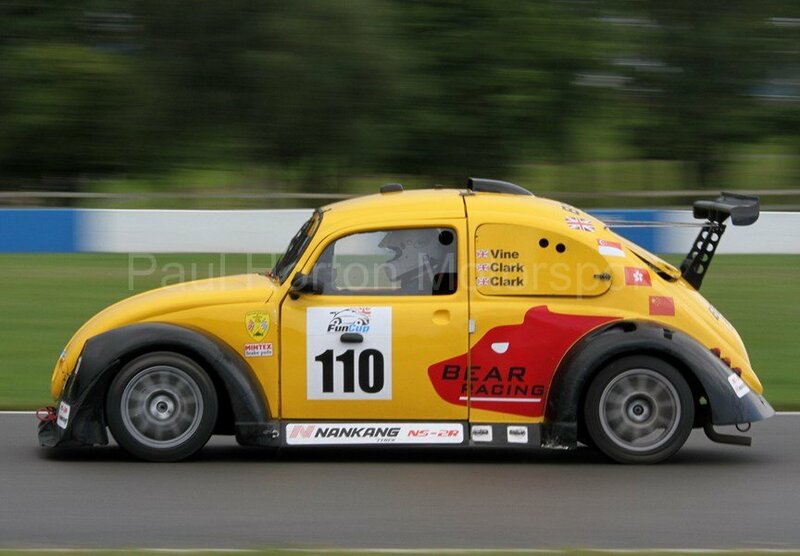 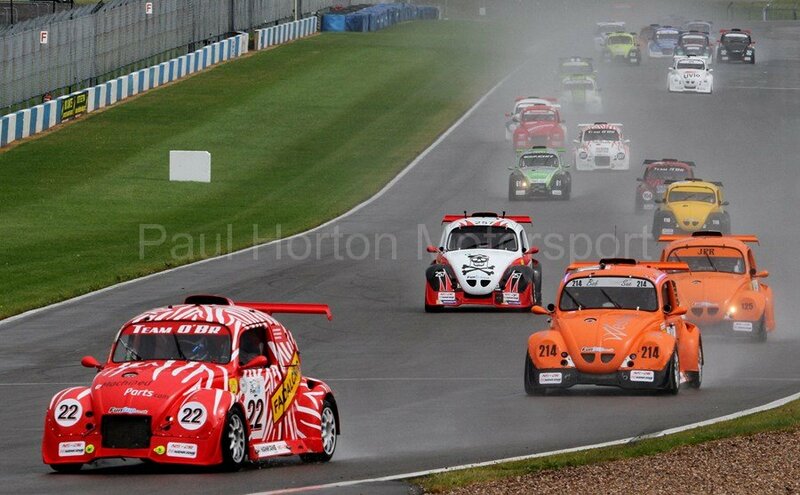 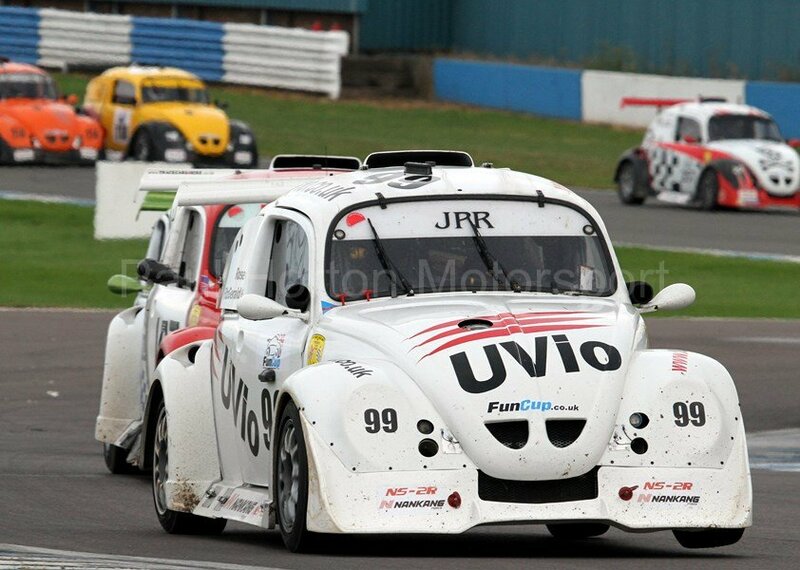 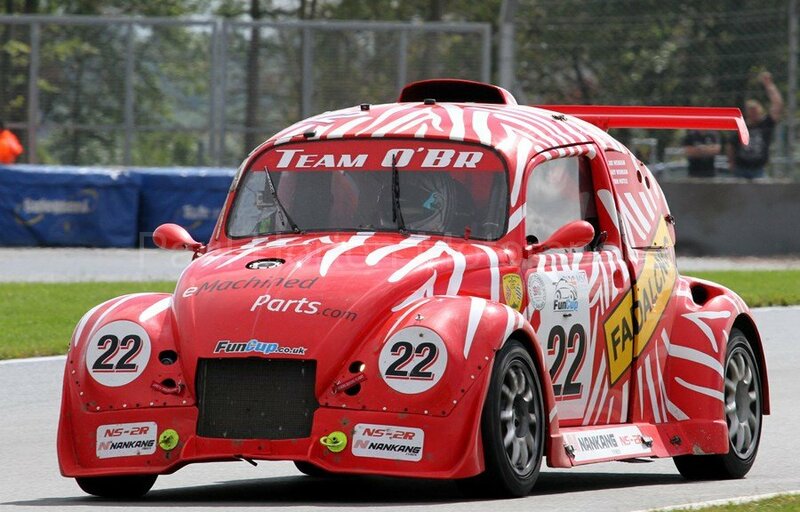 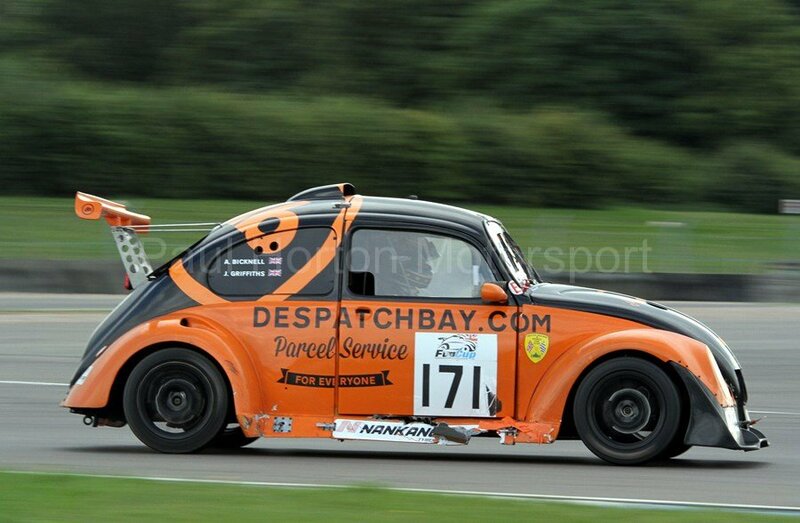 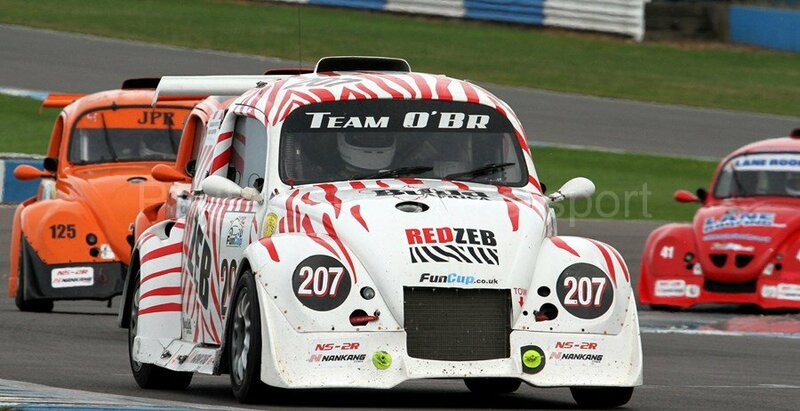 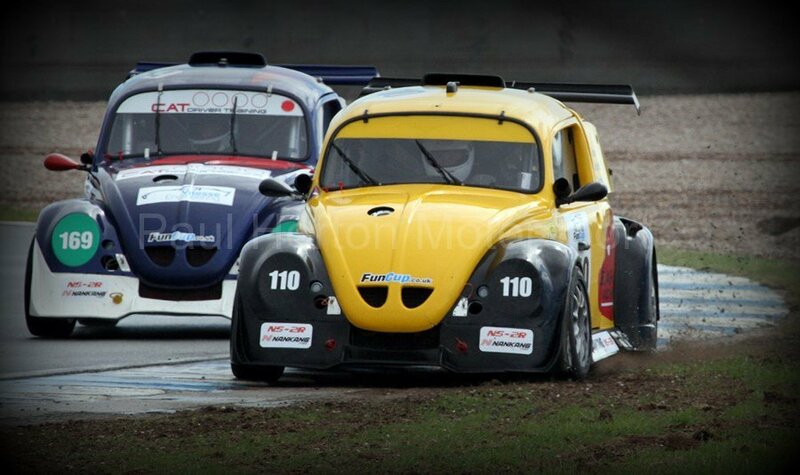 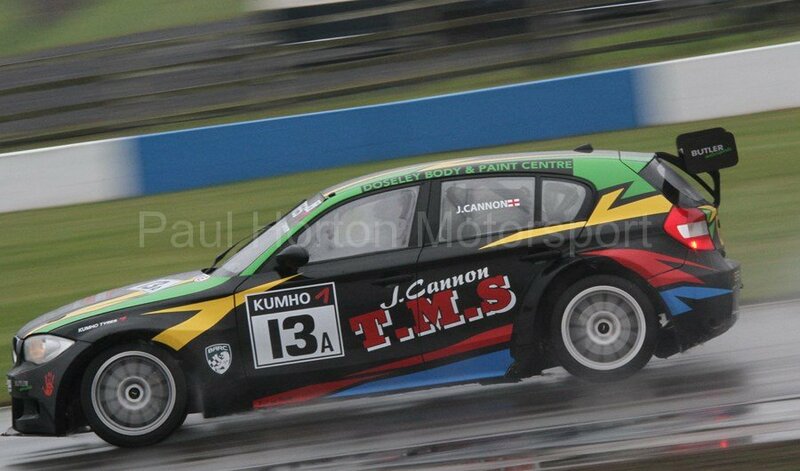 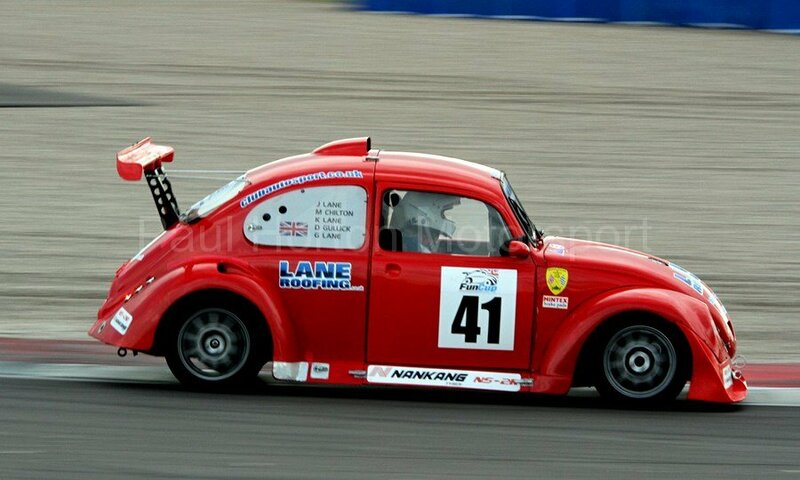 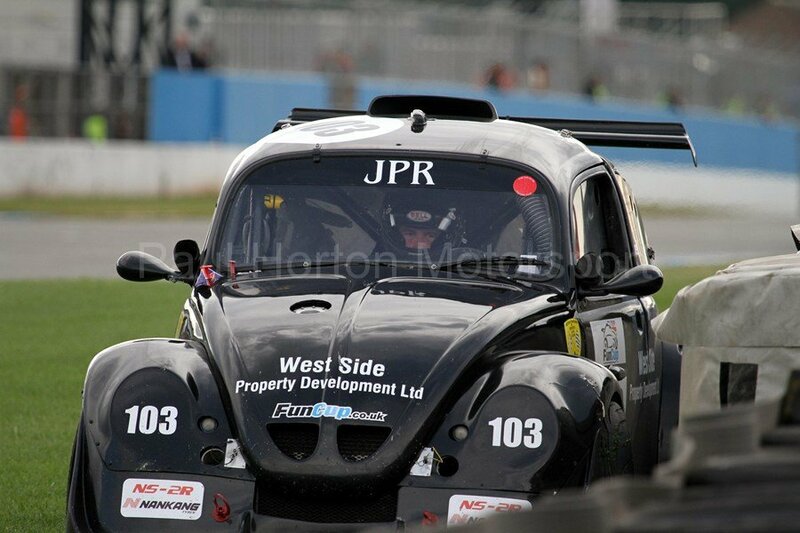 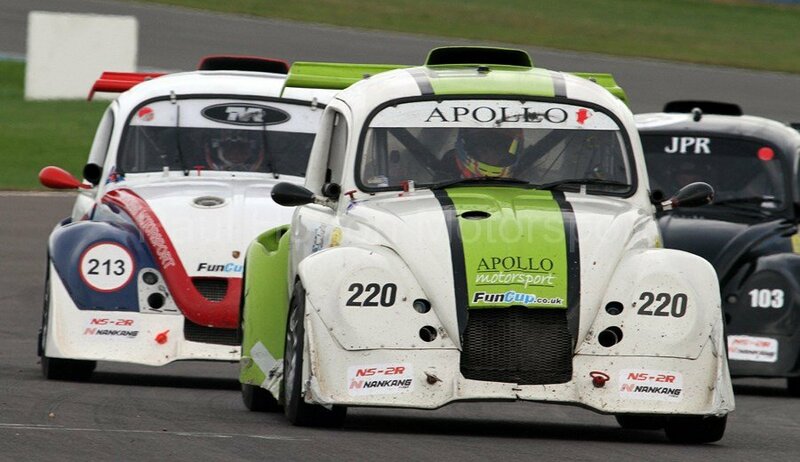 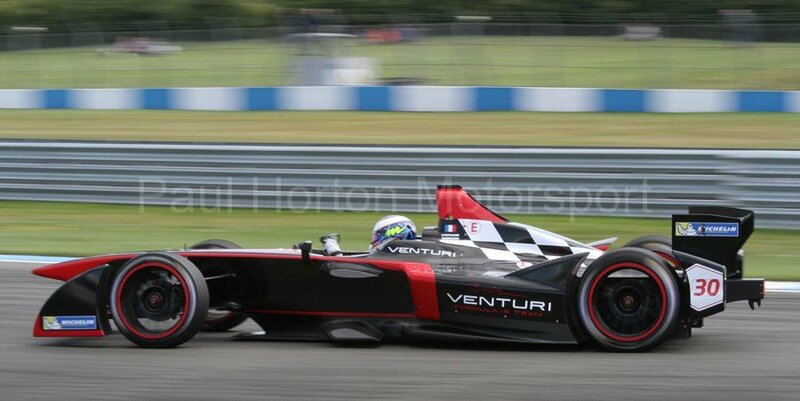 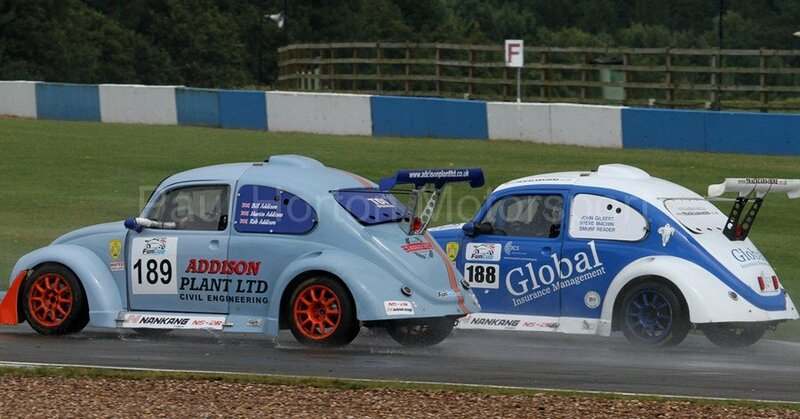 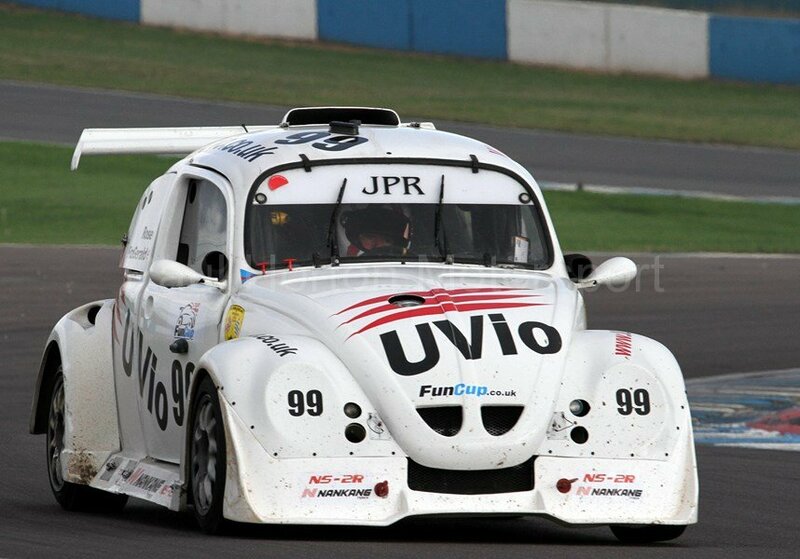 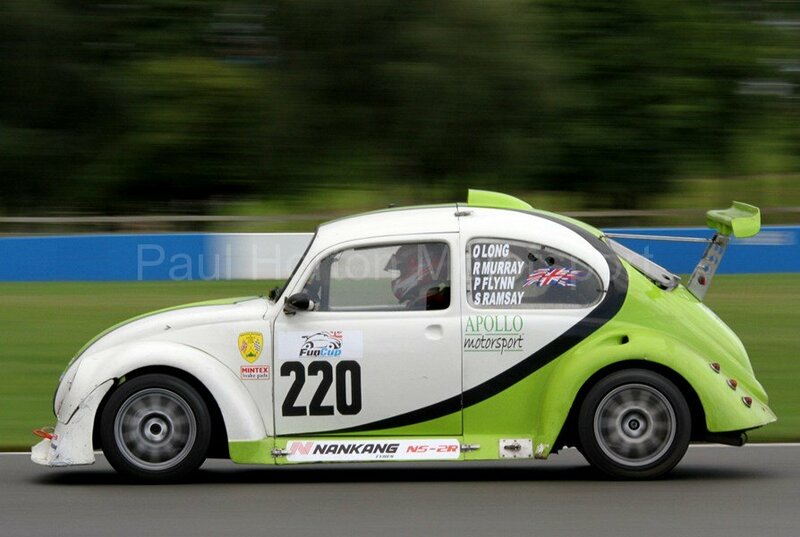 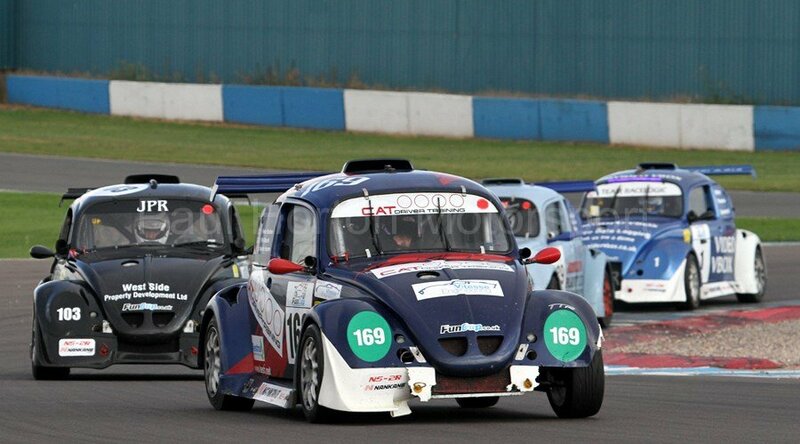 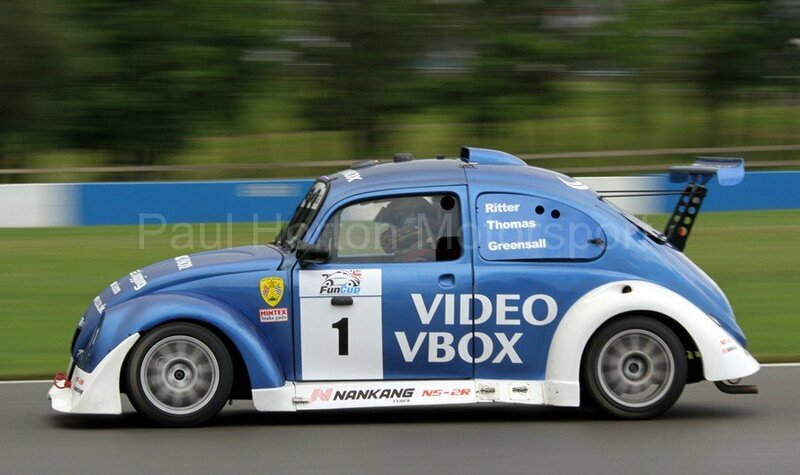 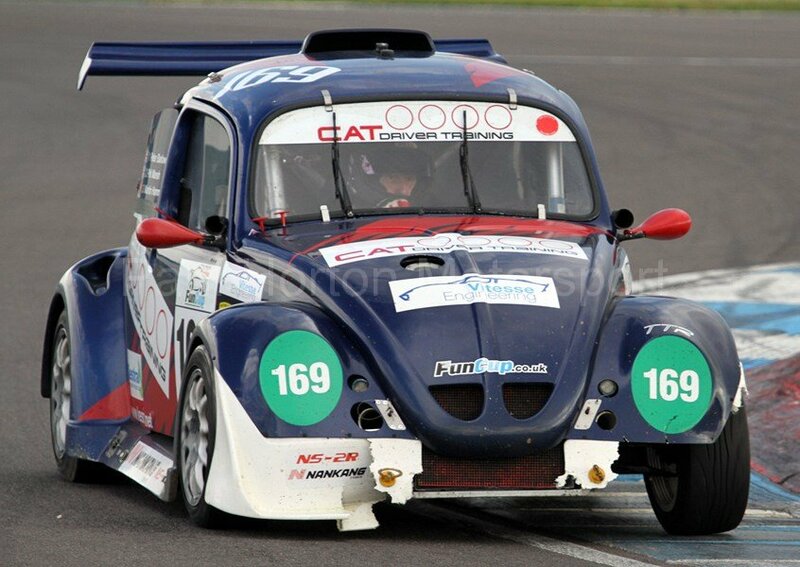 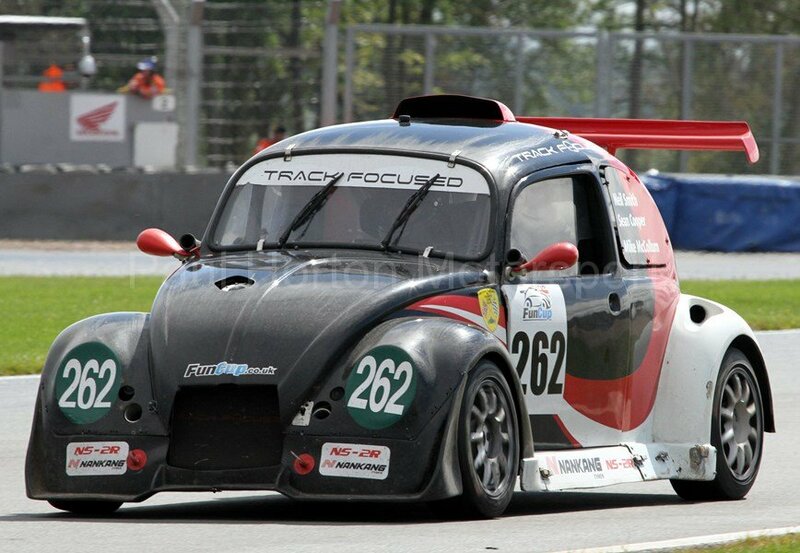 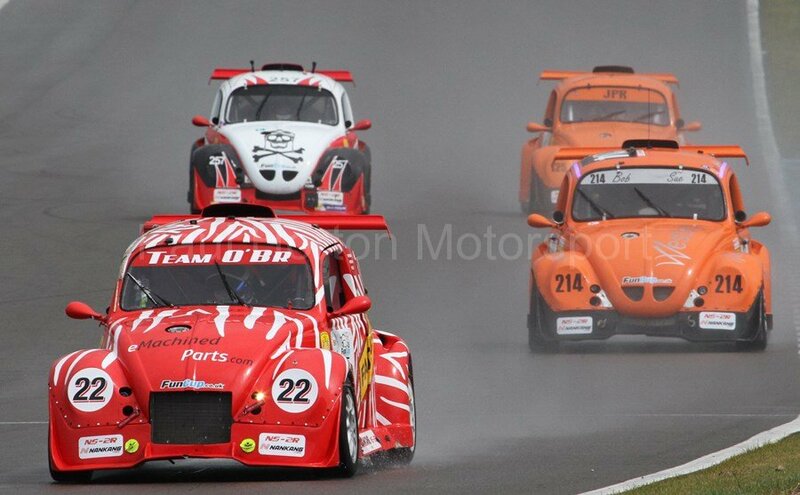 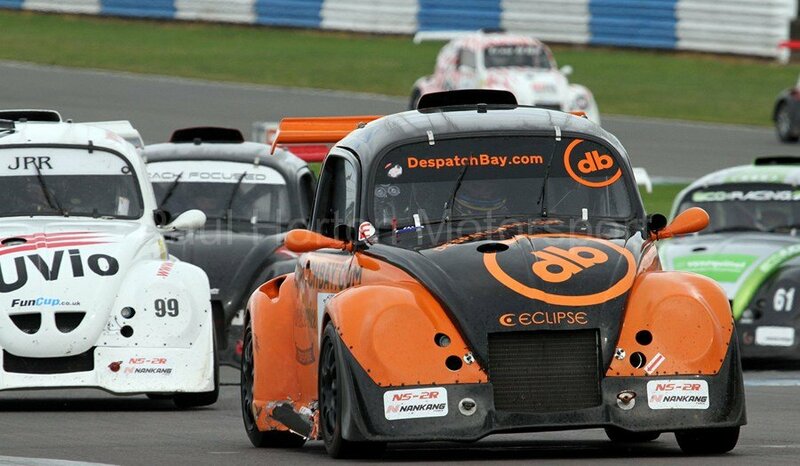 This entry was posted in Editors Pick, Gallery and tagged 2014, British Racing & Sports Car Club, BRSCC, Donington Park, Eco Racing, Fun Cup, Global Racing, Jolly Roger Racing, JPR, Nimbus Data Racing, Racelogic, Red Zeb, Team Honeywell, Team OBR, Track Focus, VW, VW Beetle on 2 August 2014 by admin.